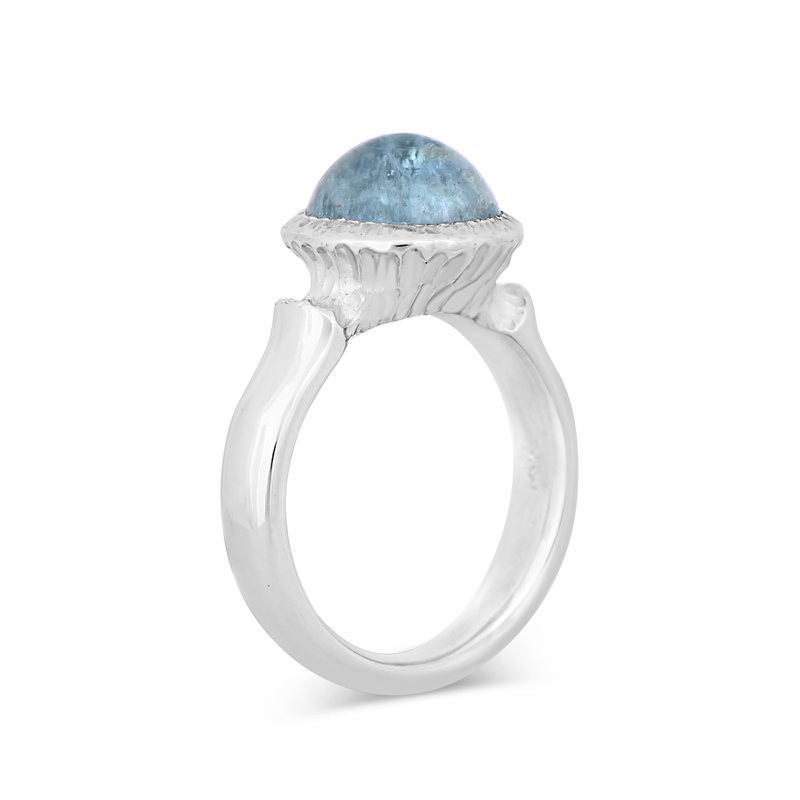 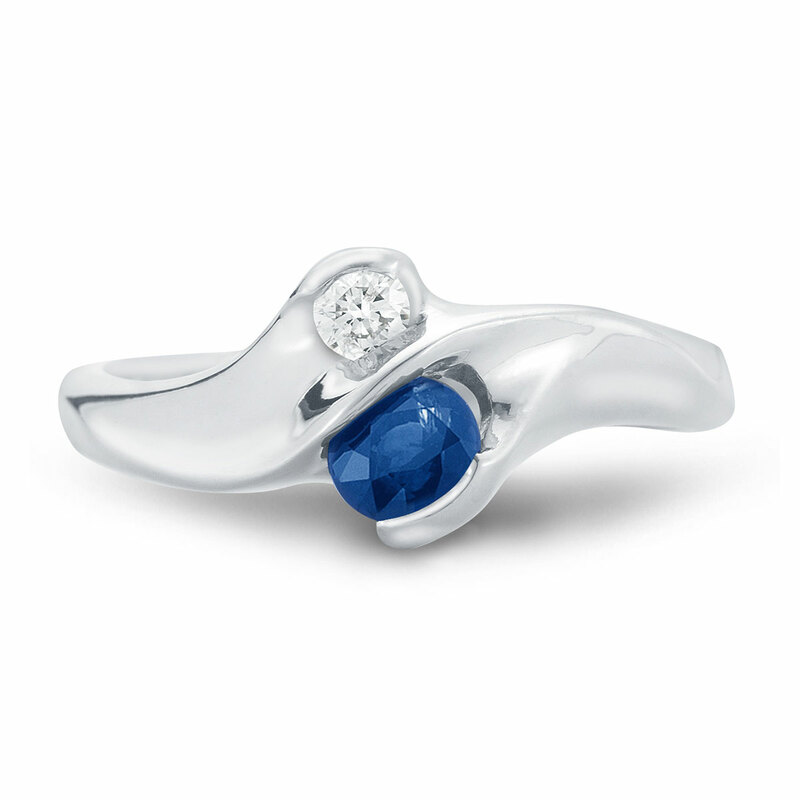 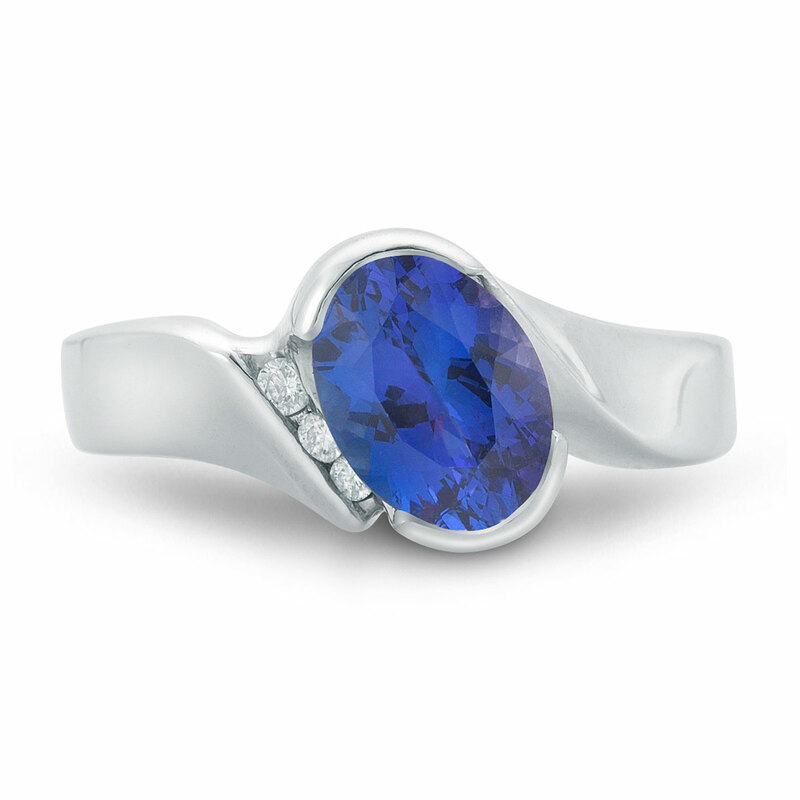 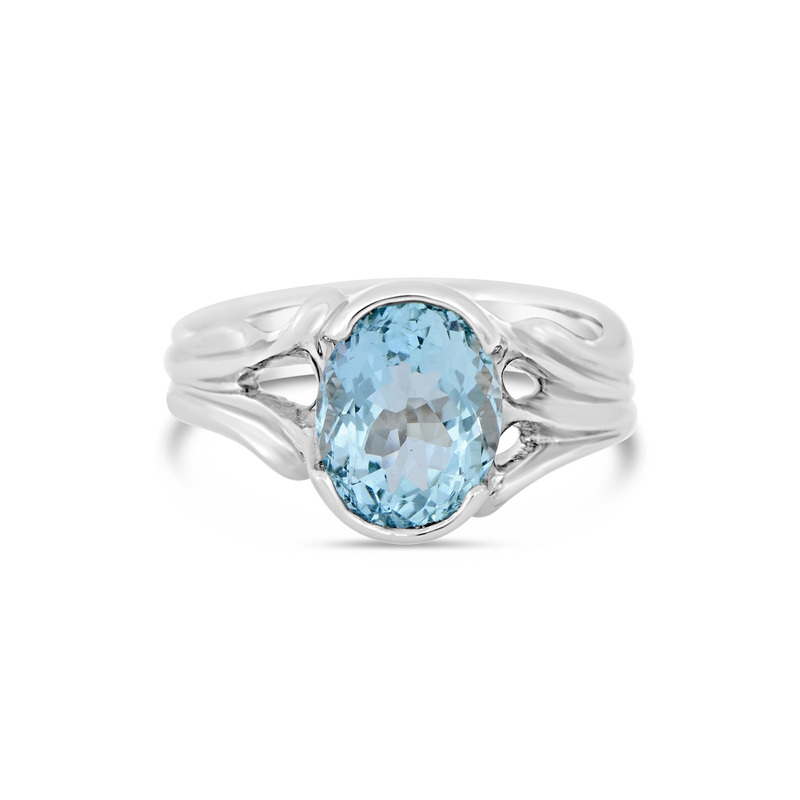 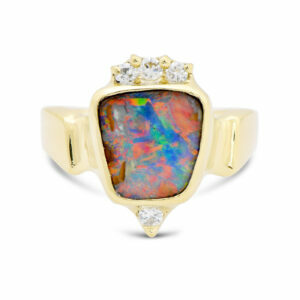 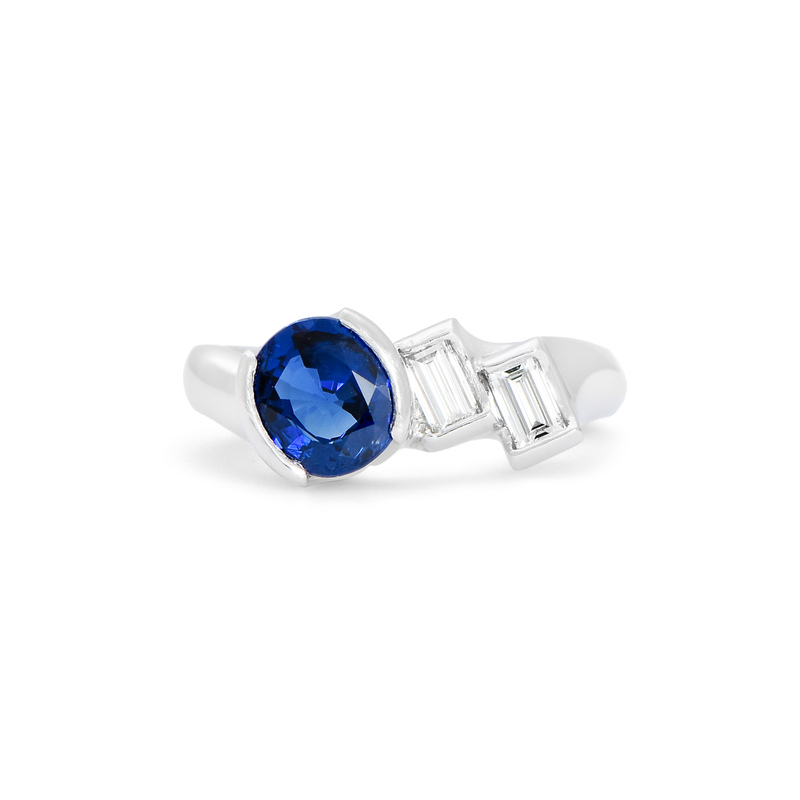 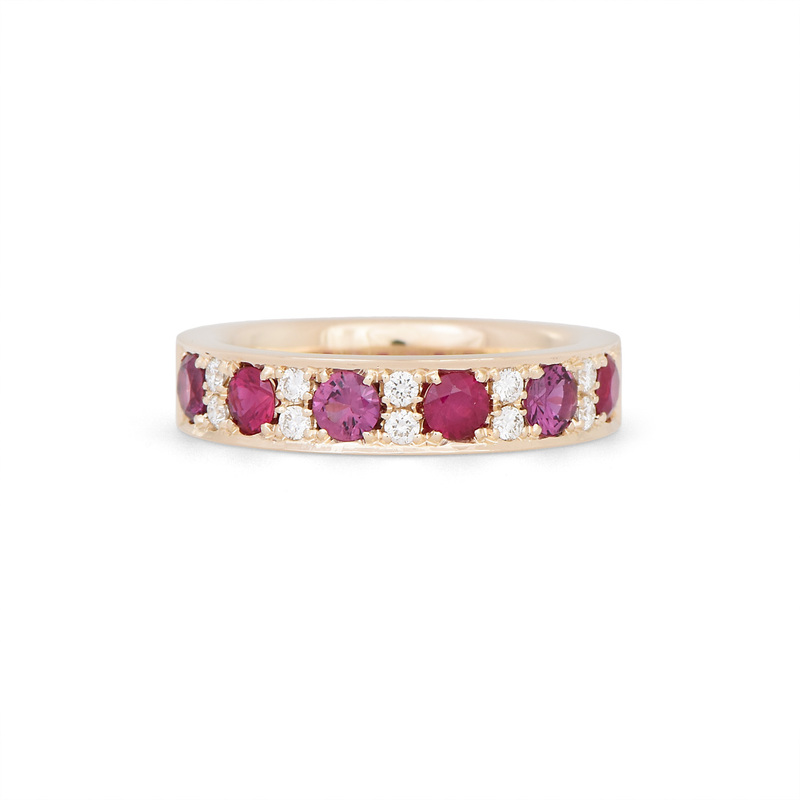 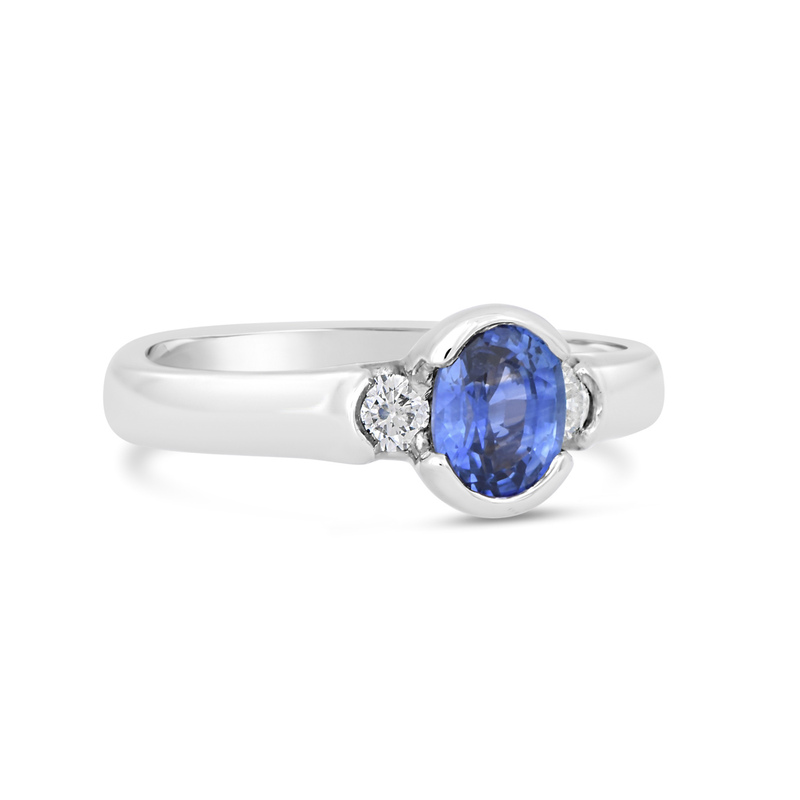 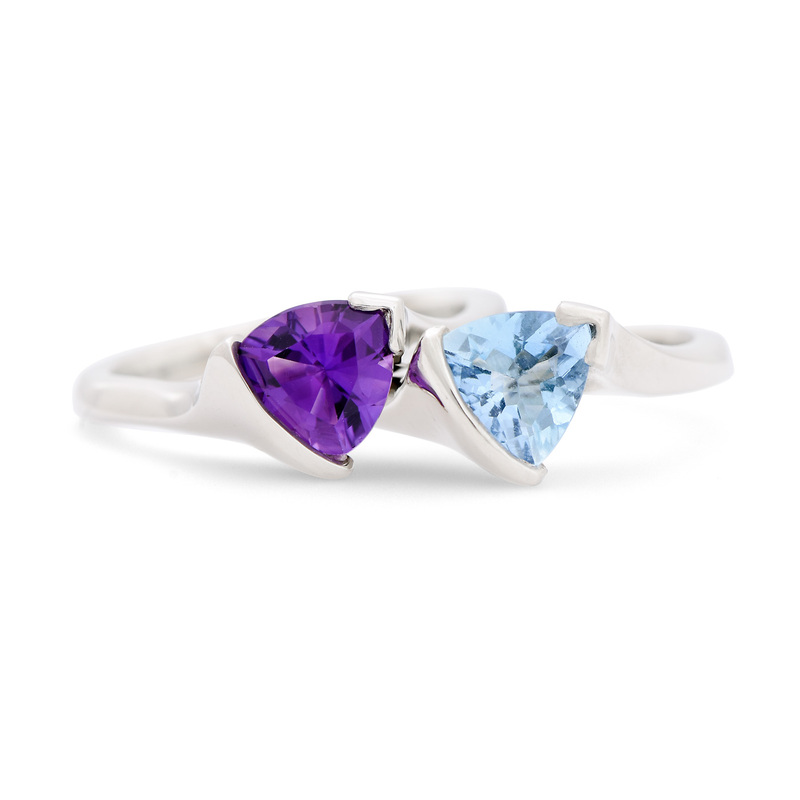 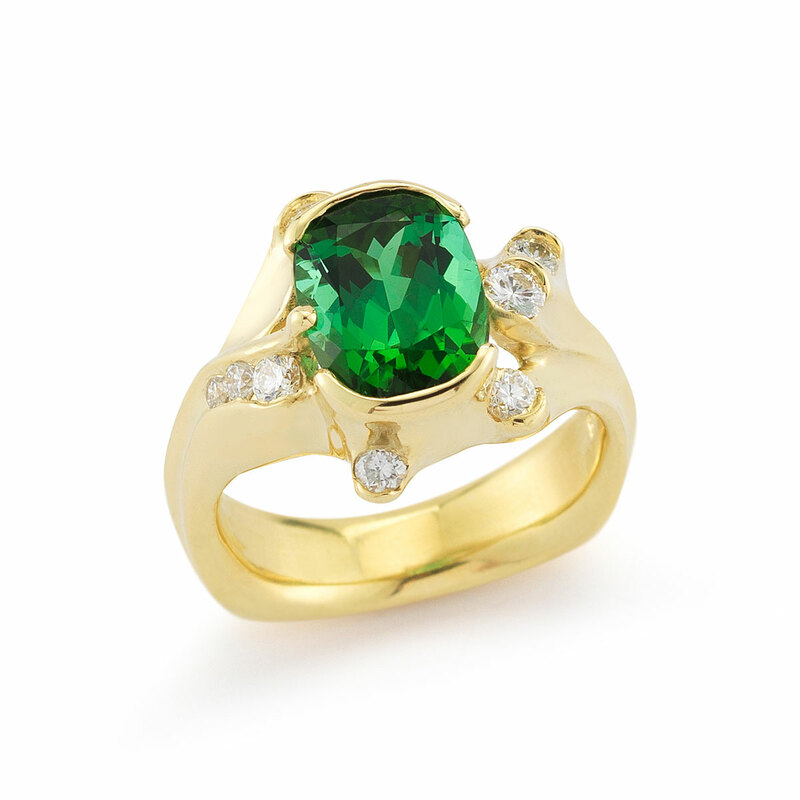 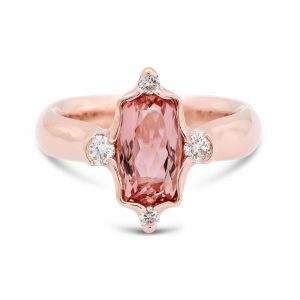 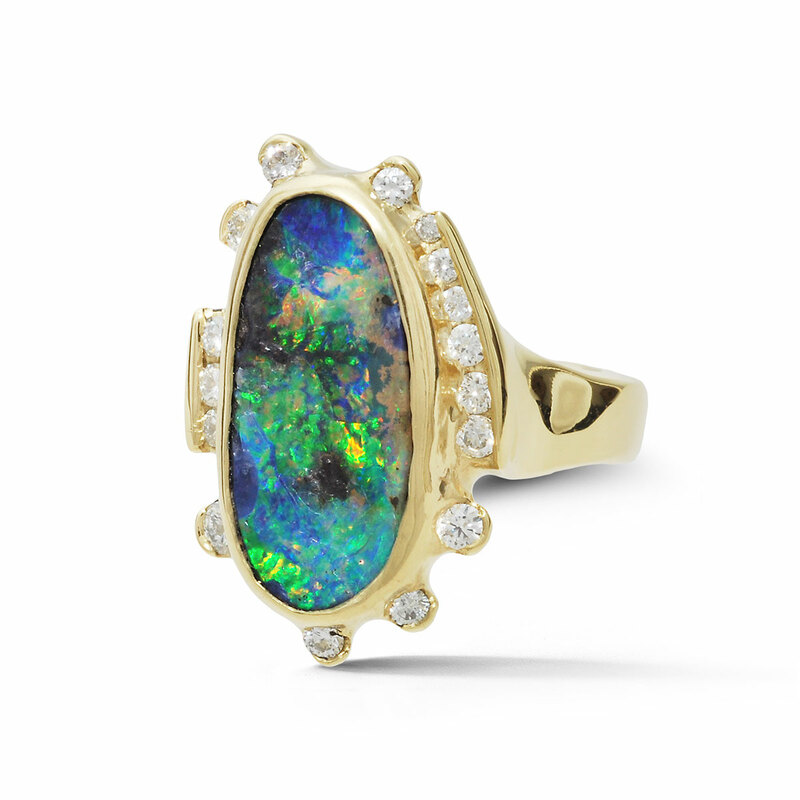 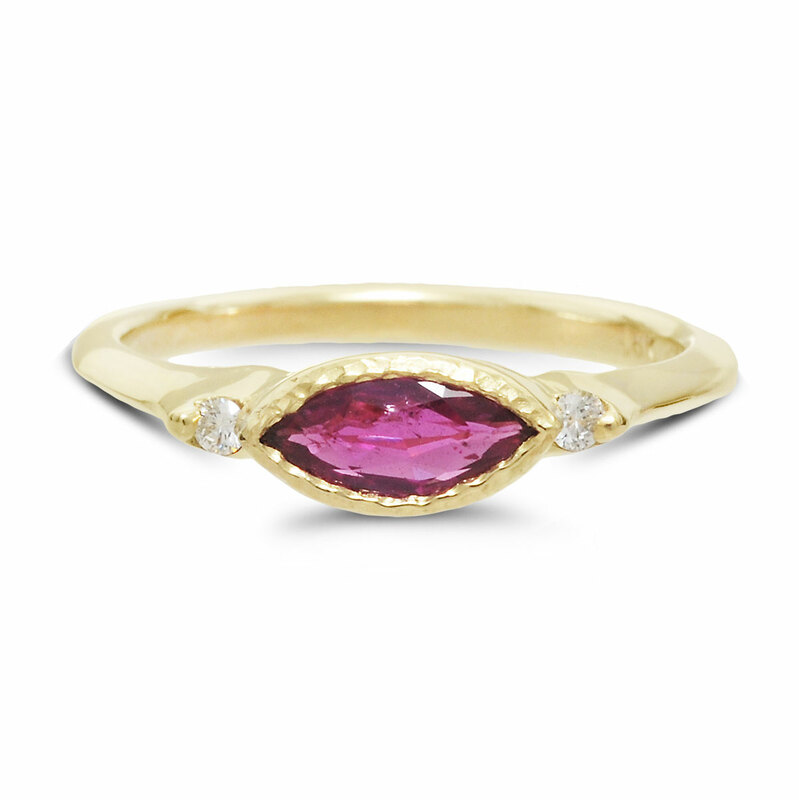 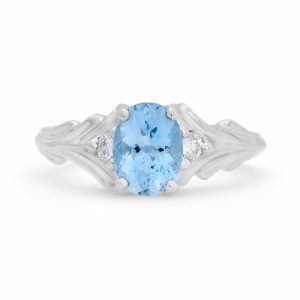 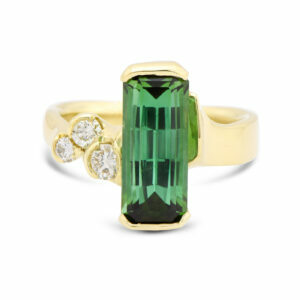 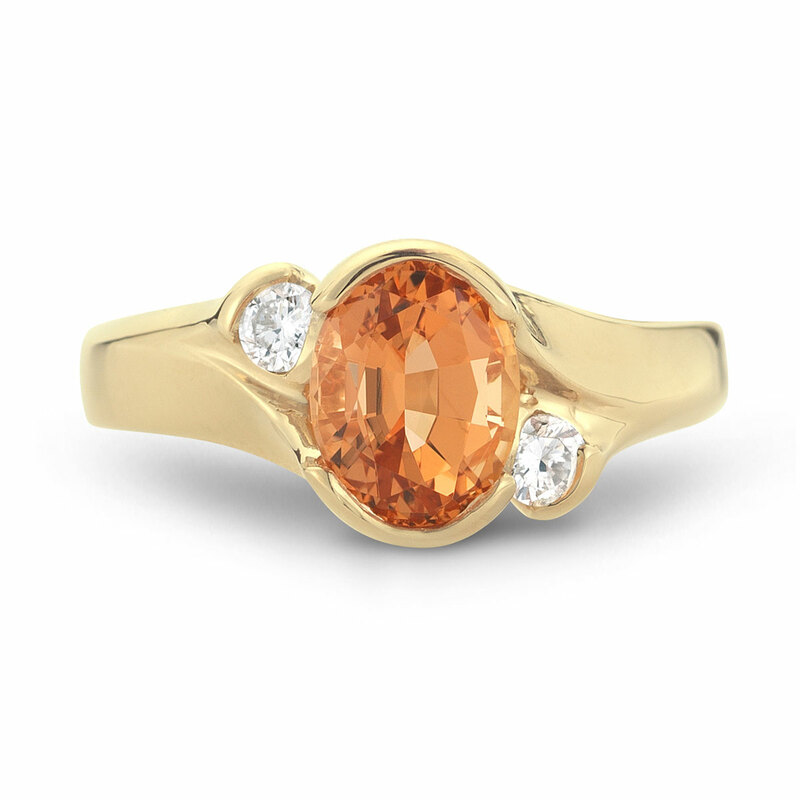 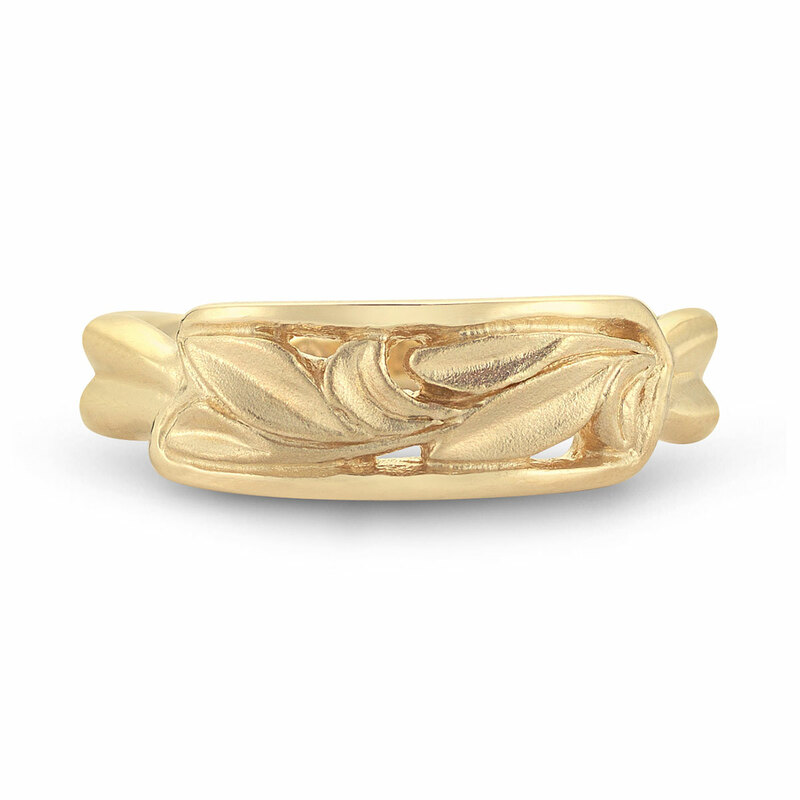 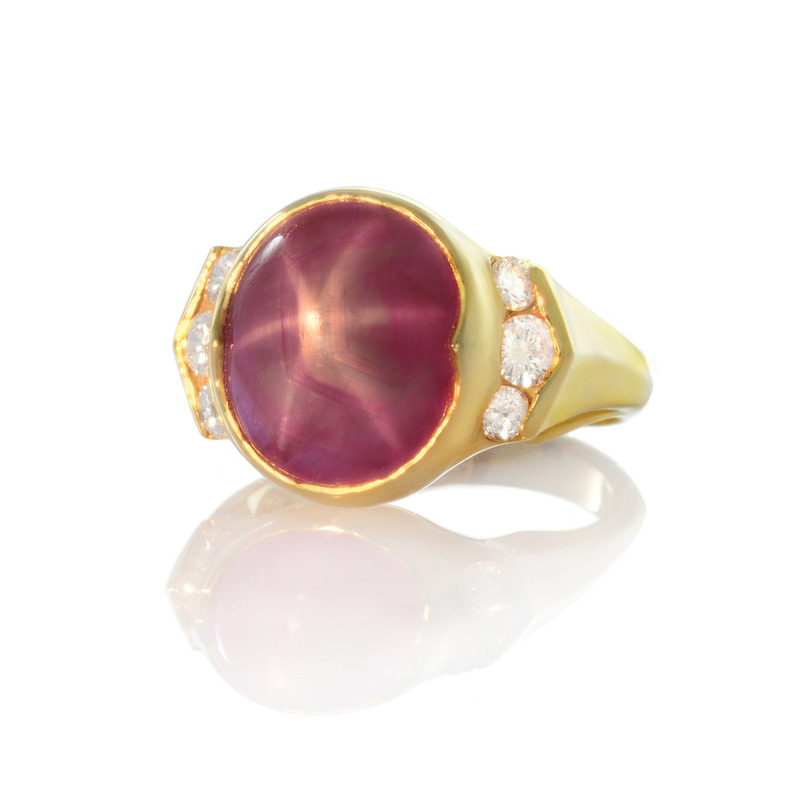 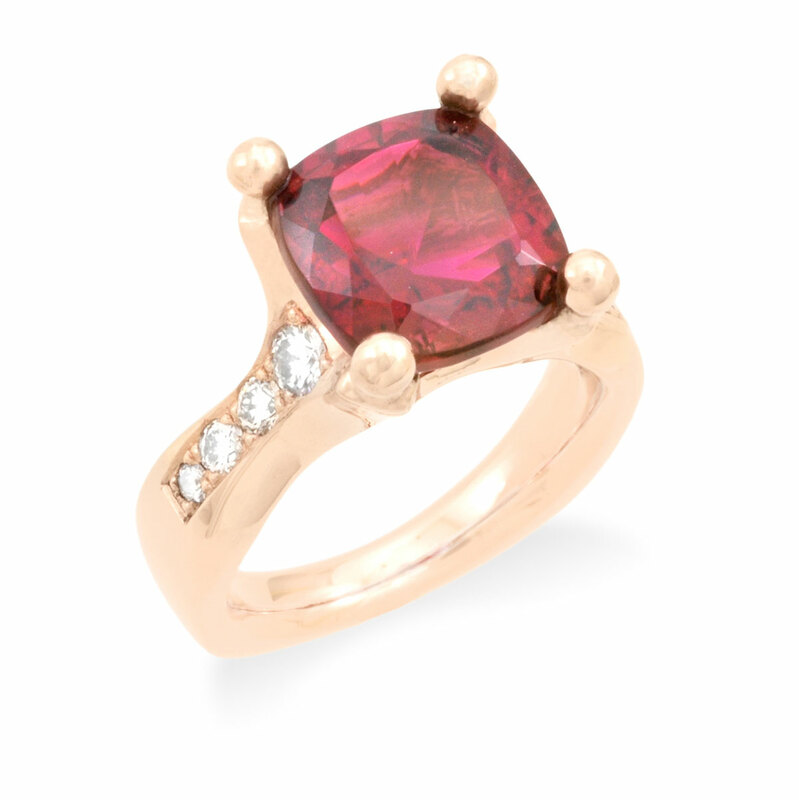 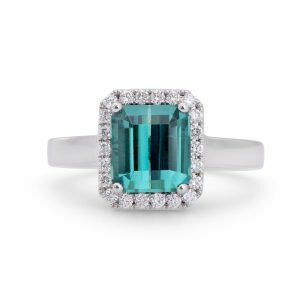 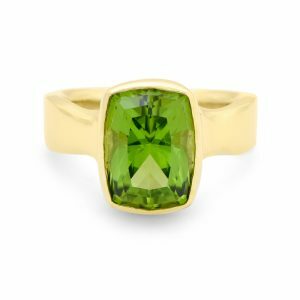 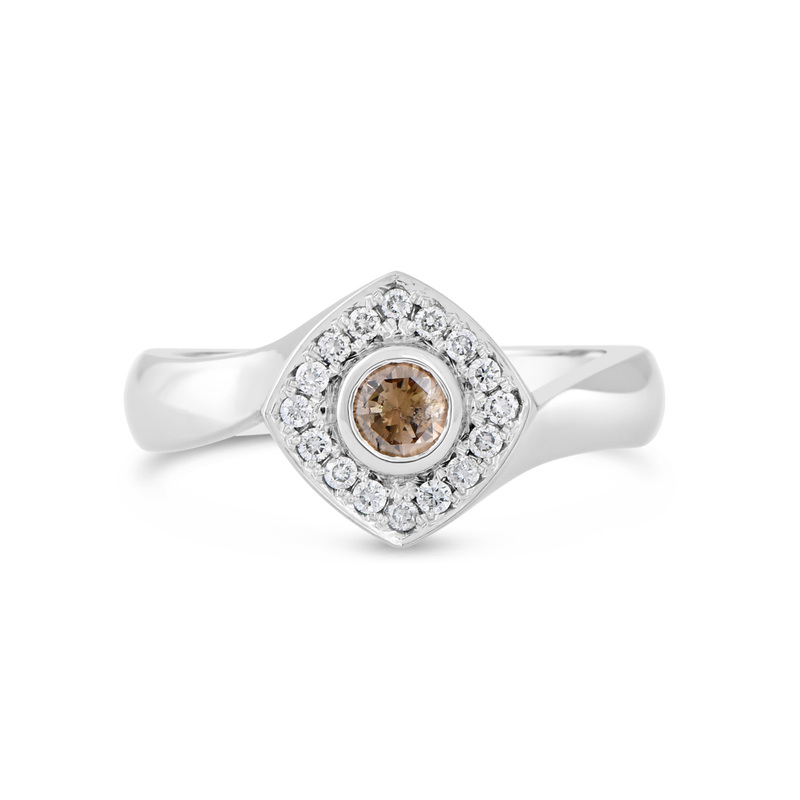 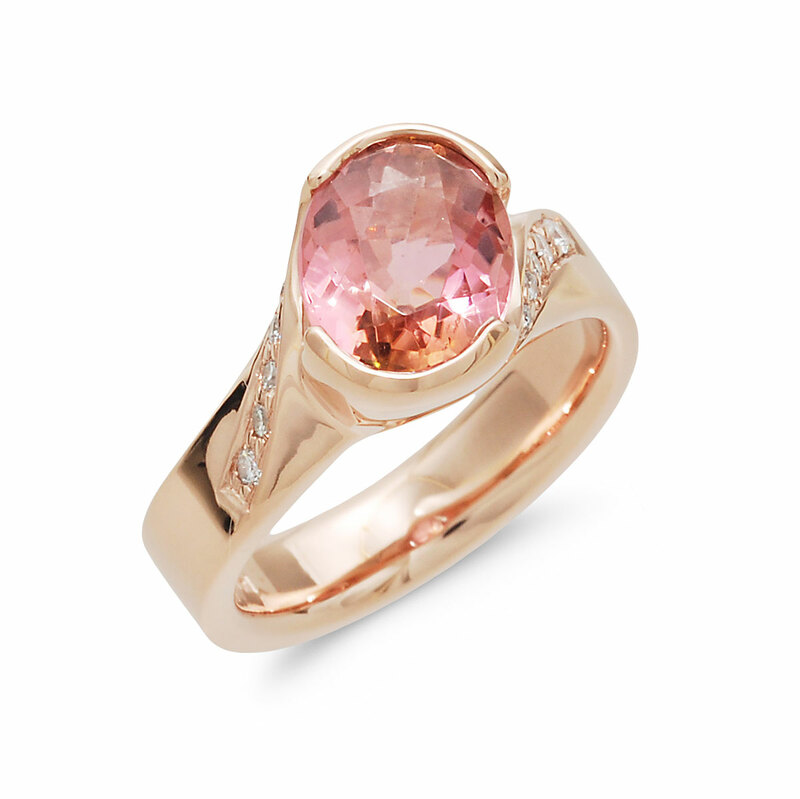 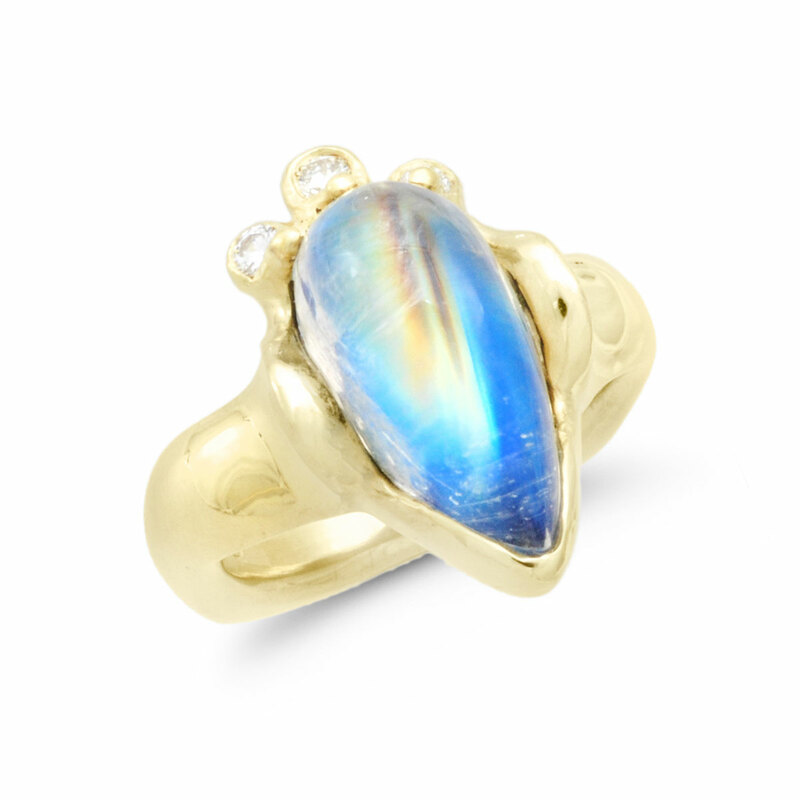 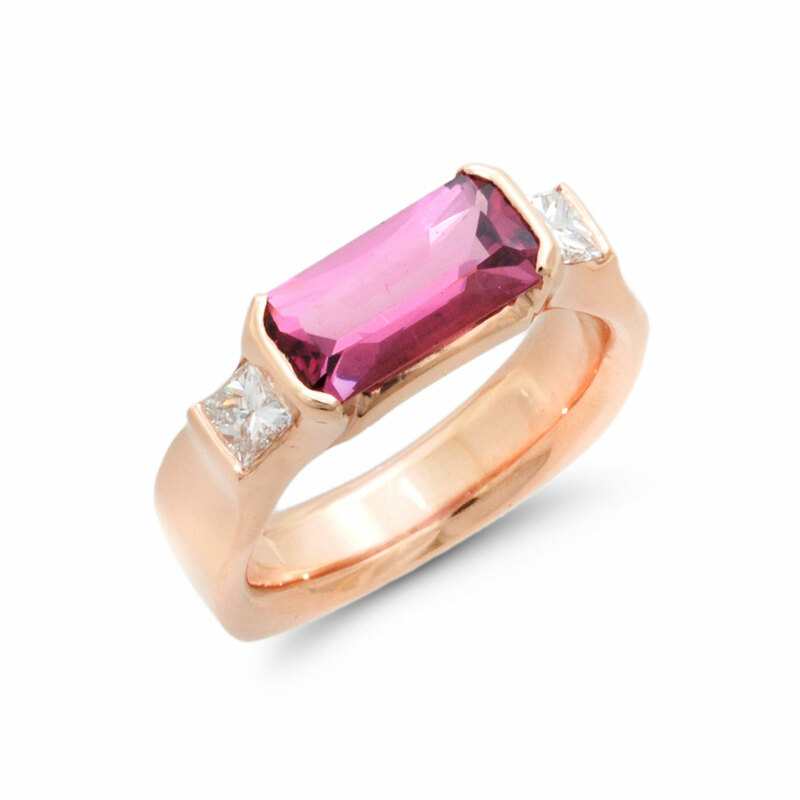 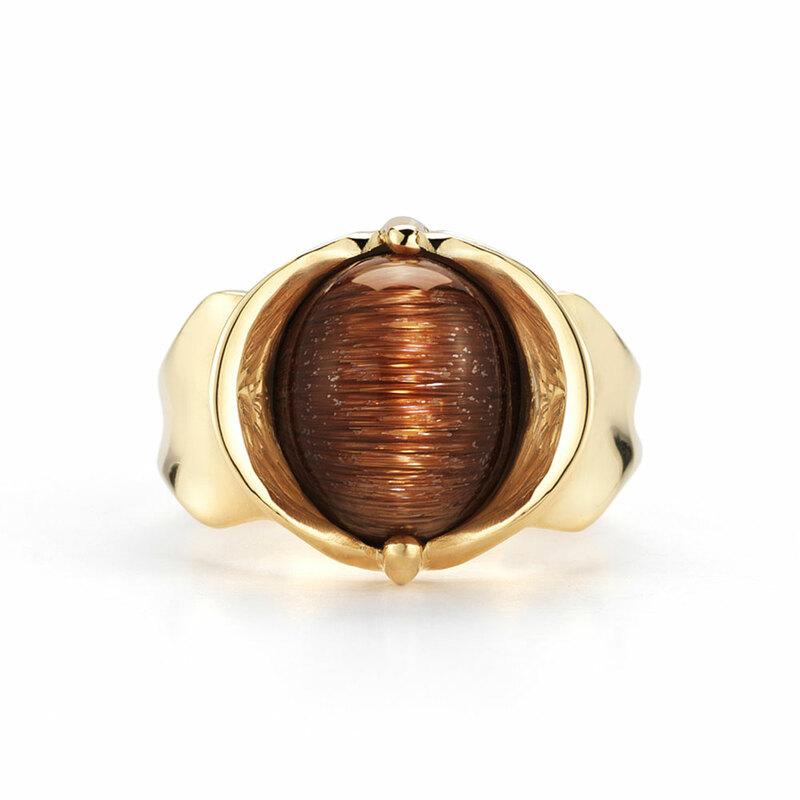 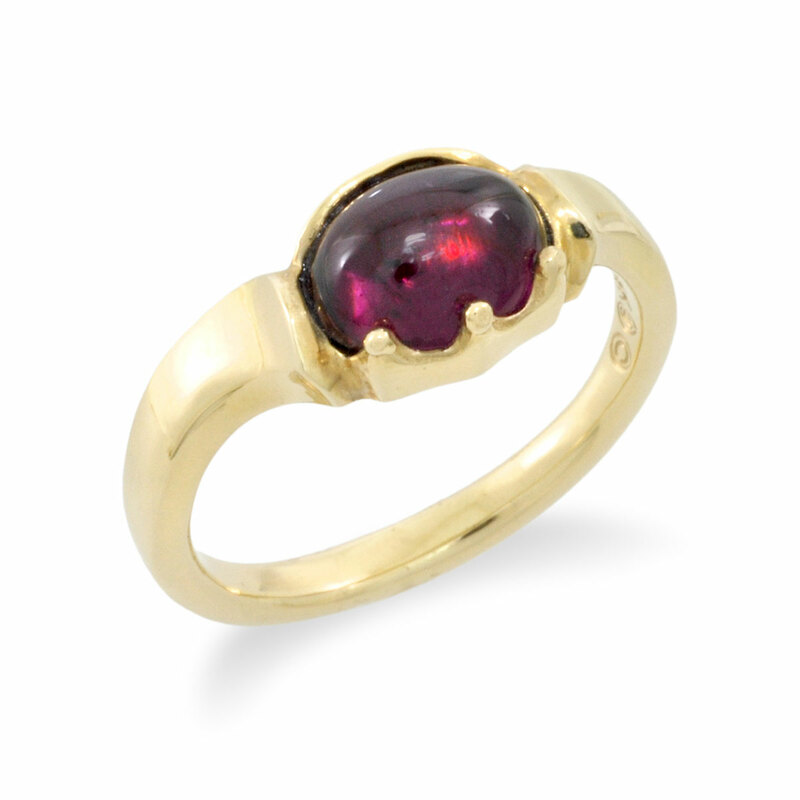 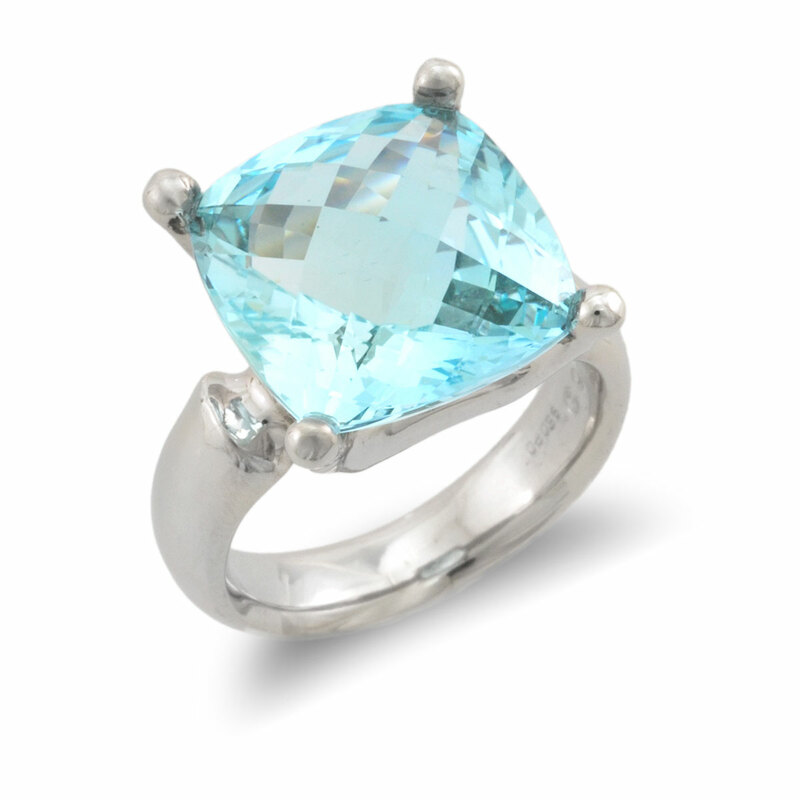 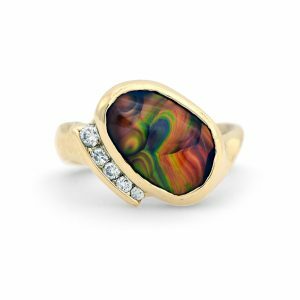 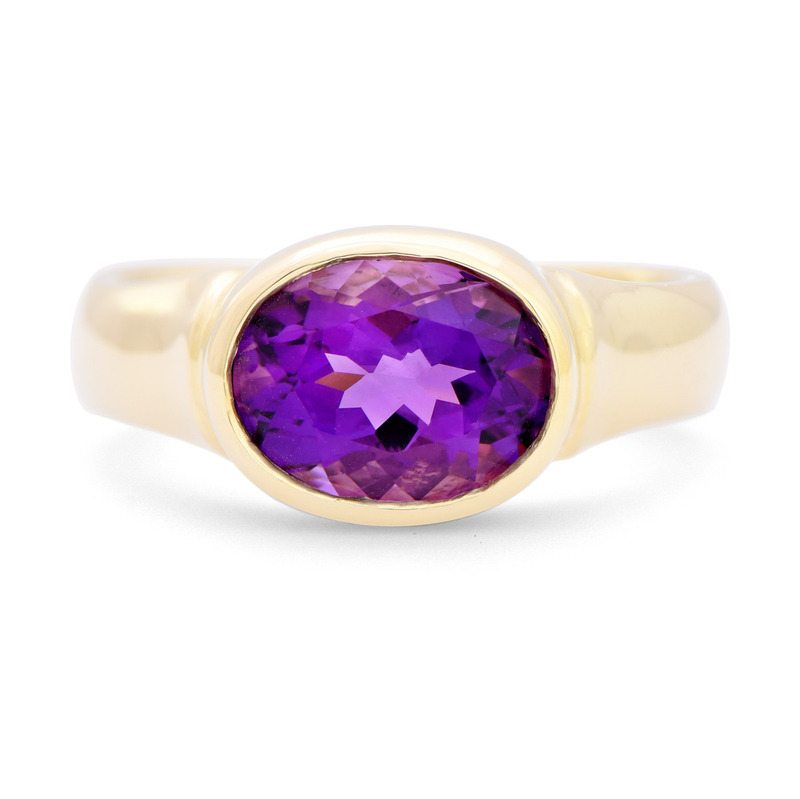 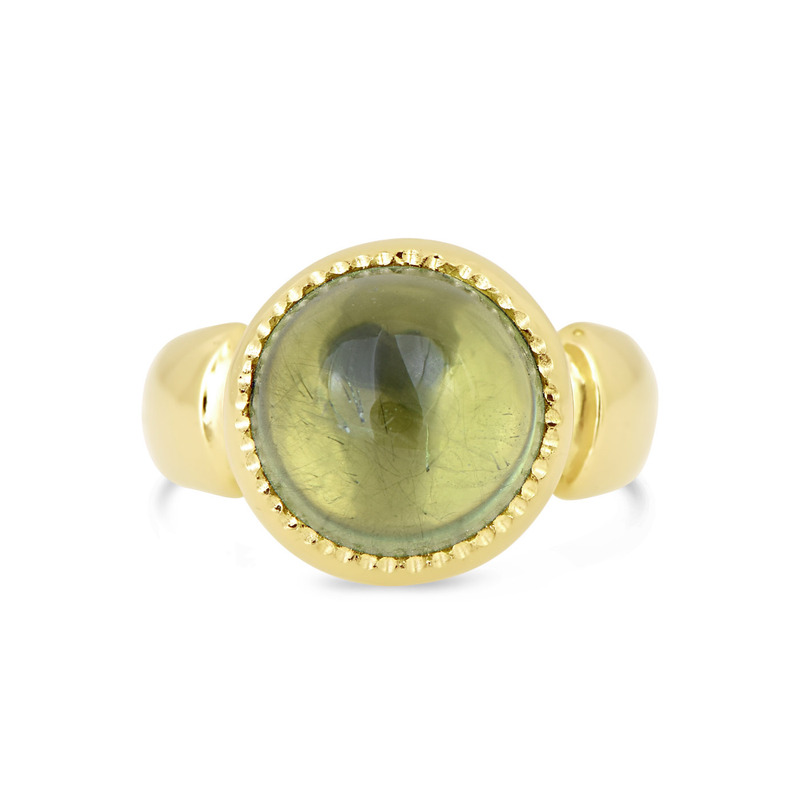 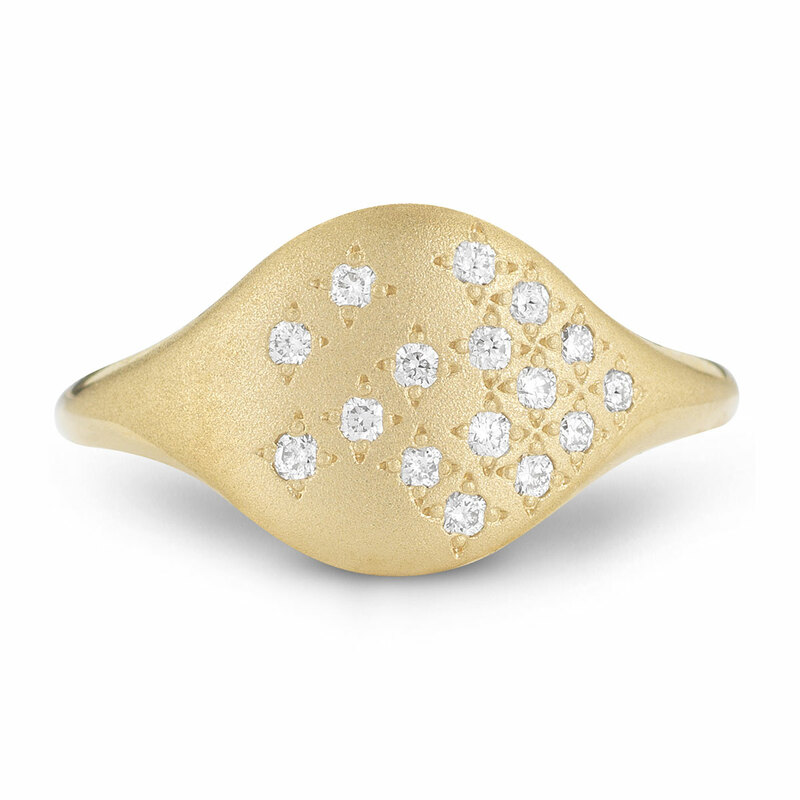 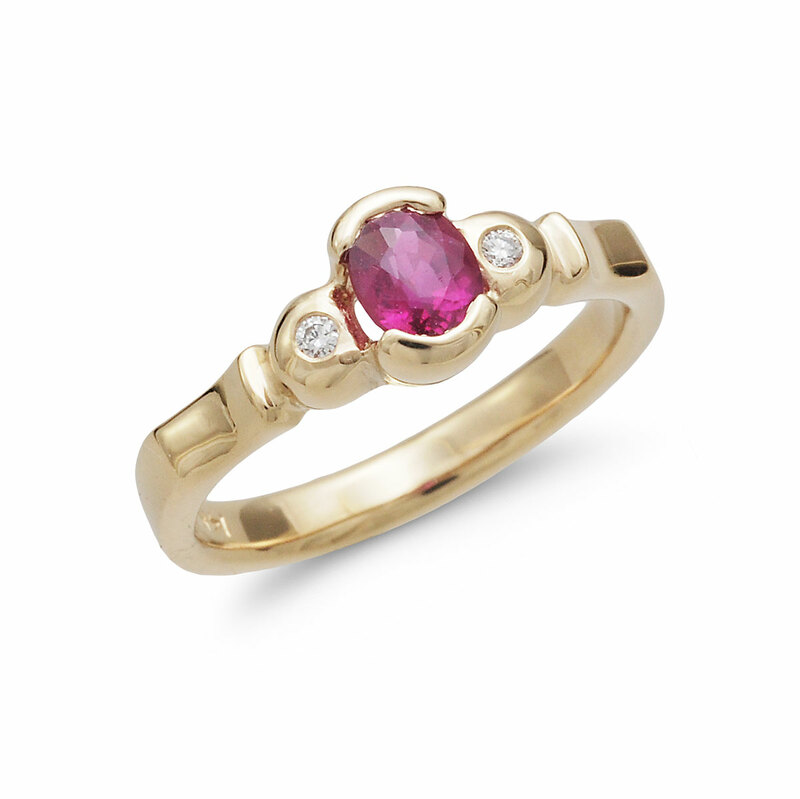 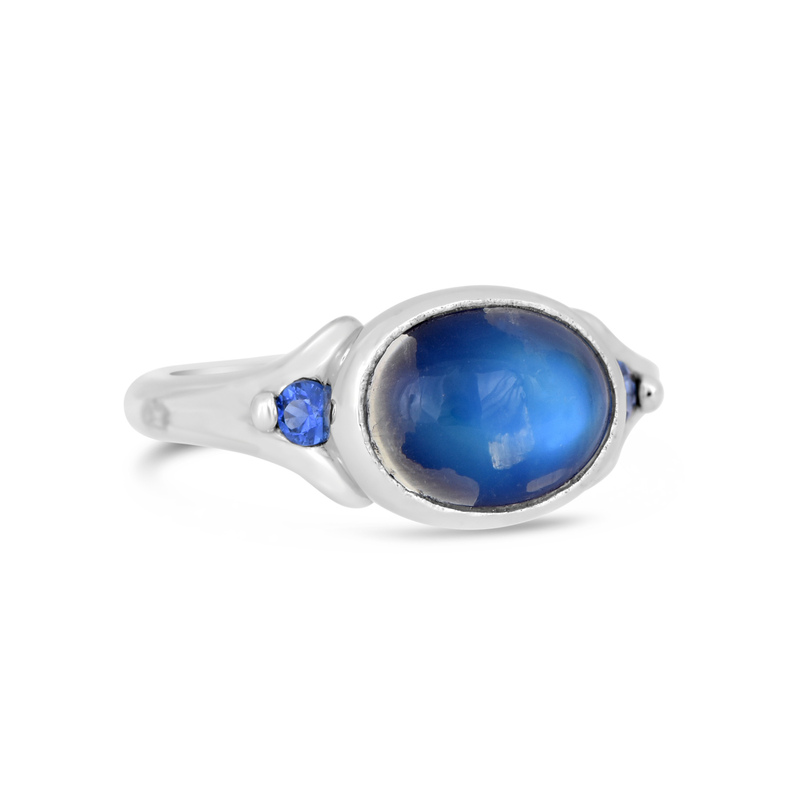 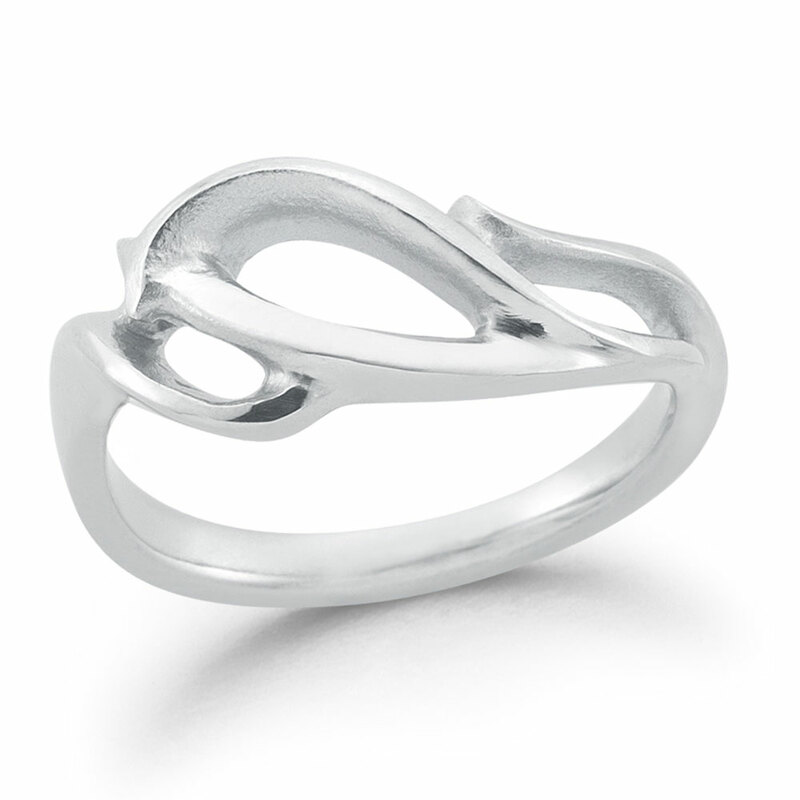 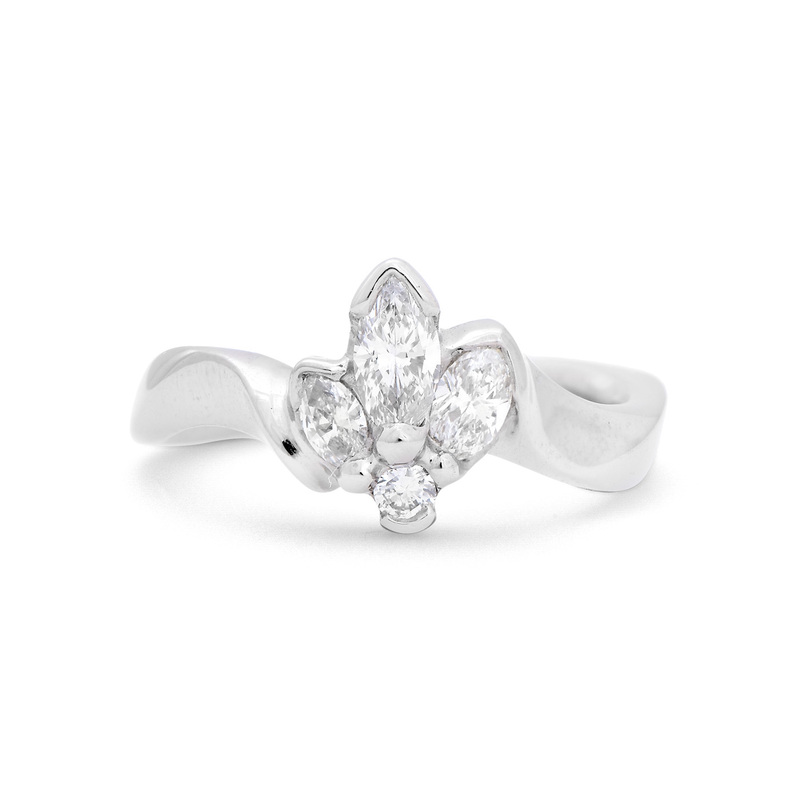 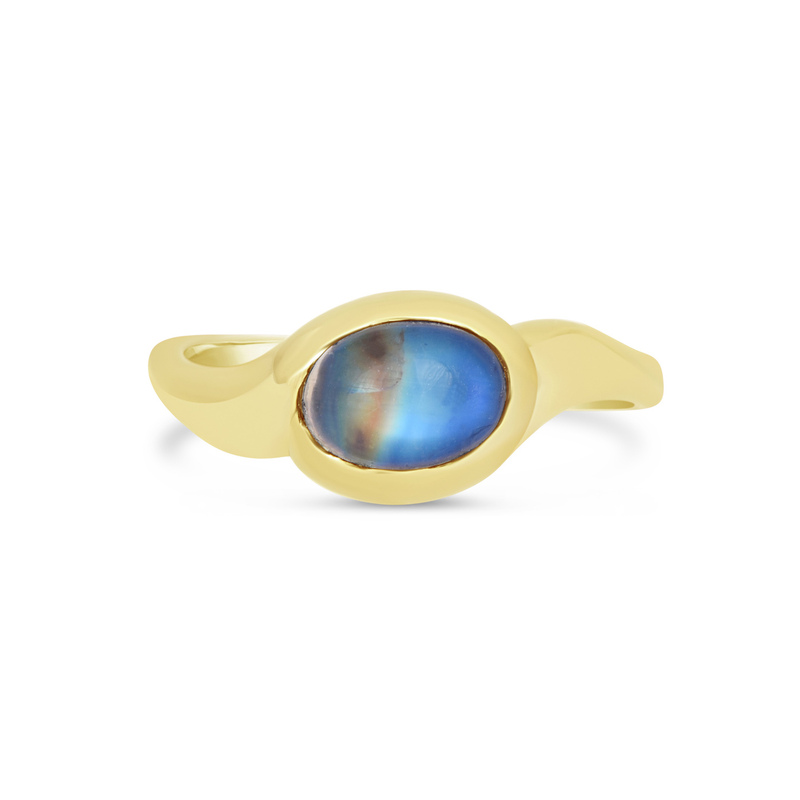 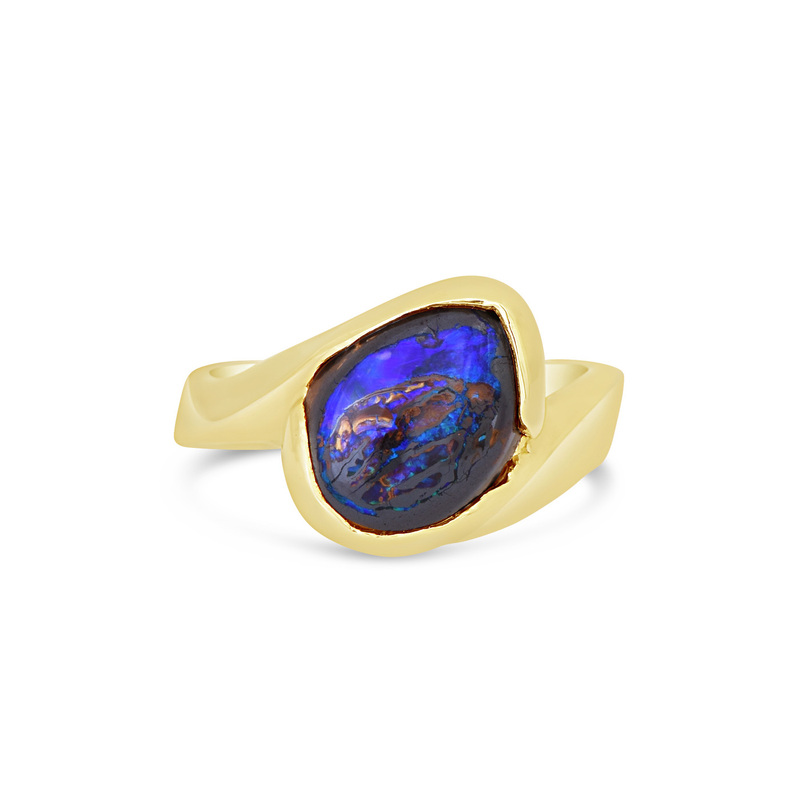 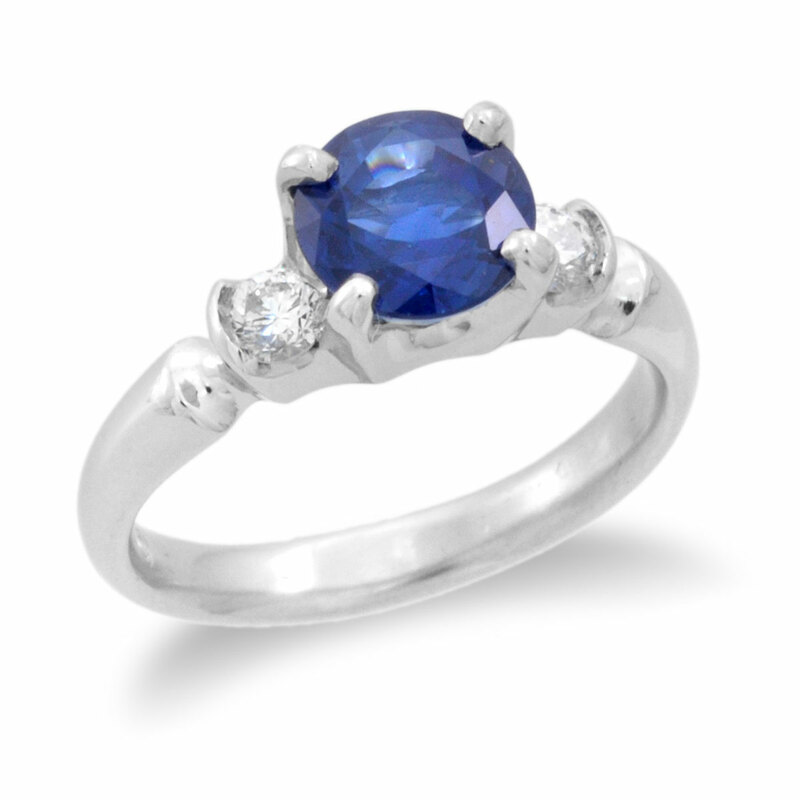 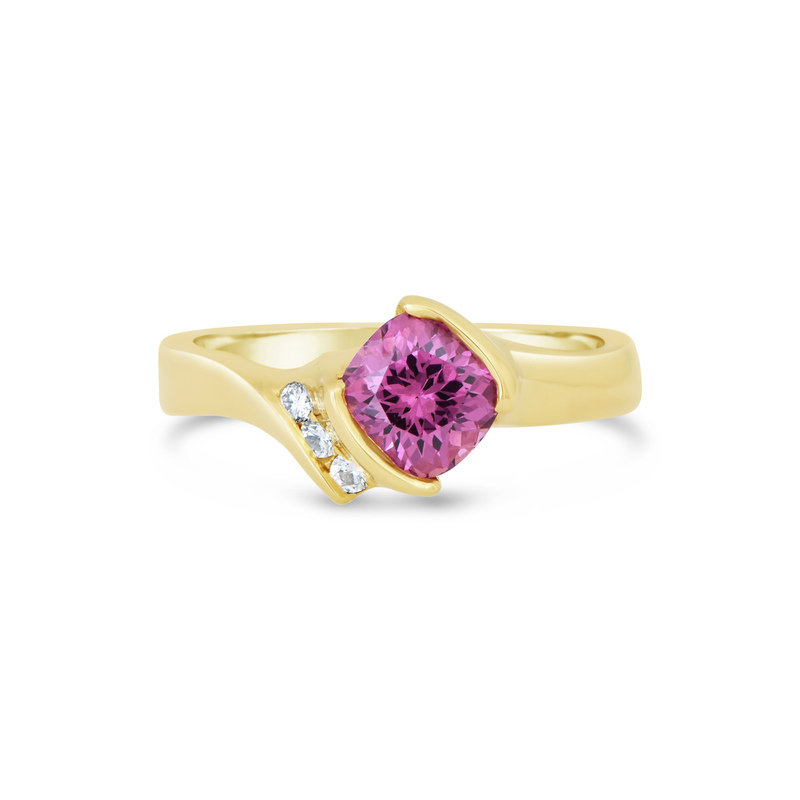 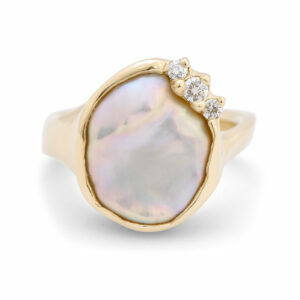 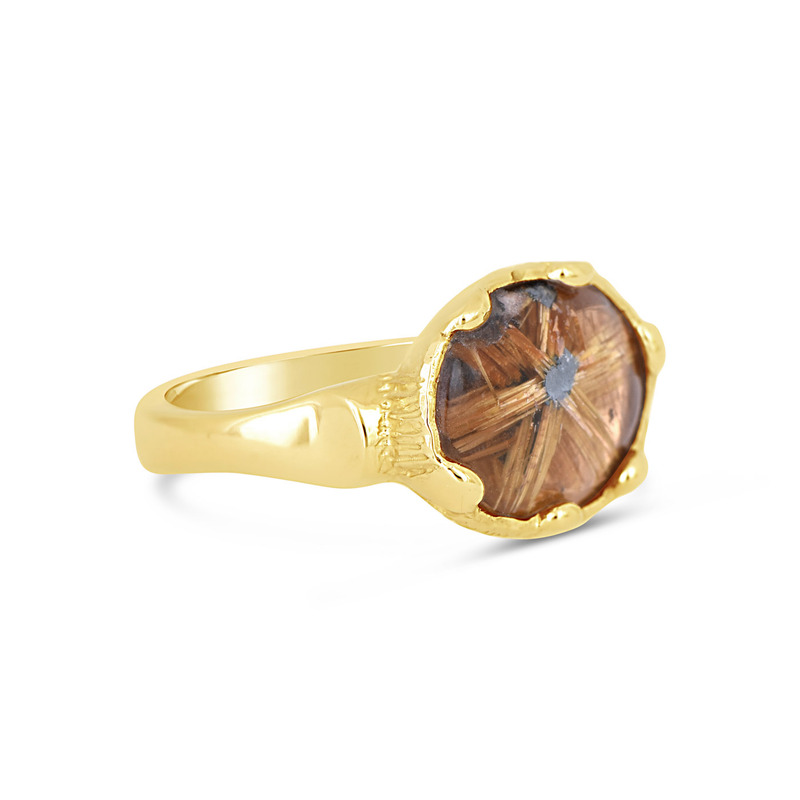 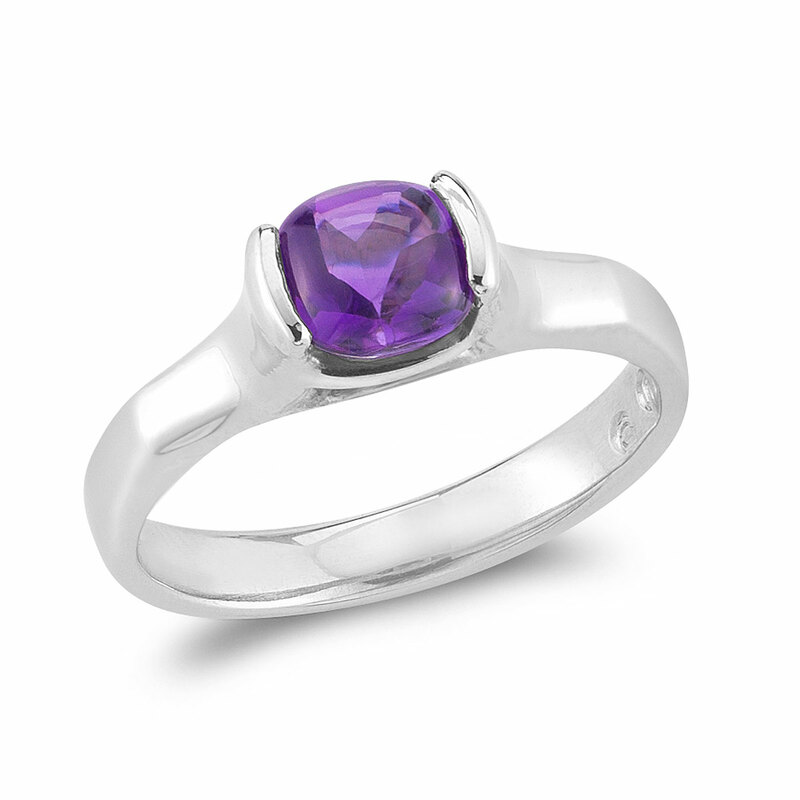 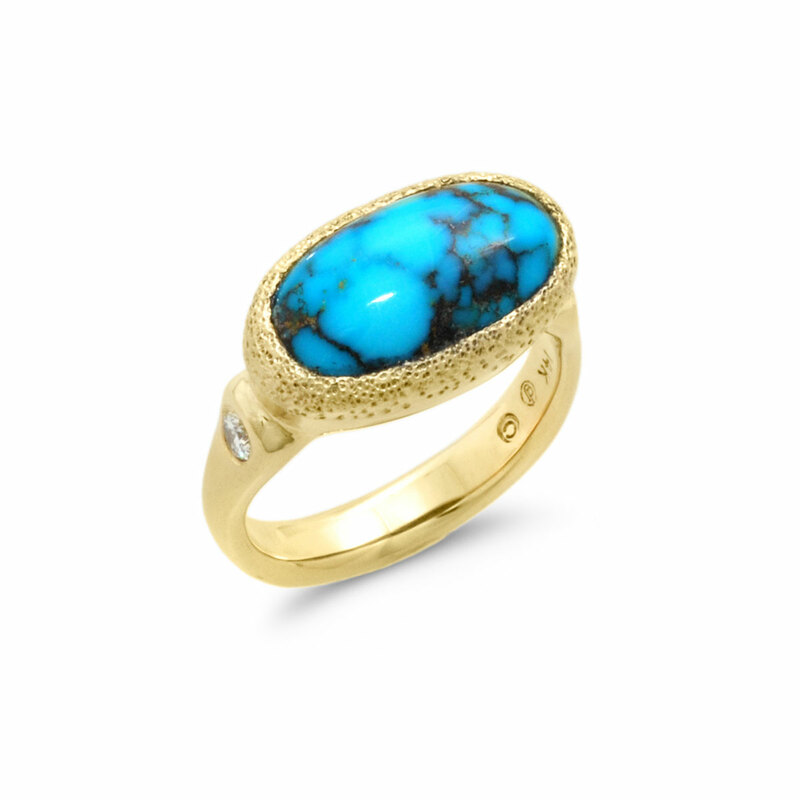 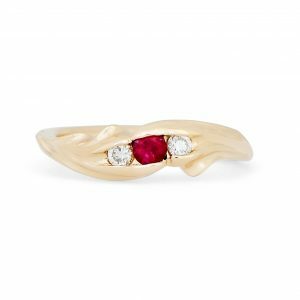 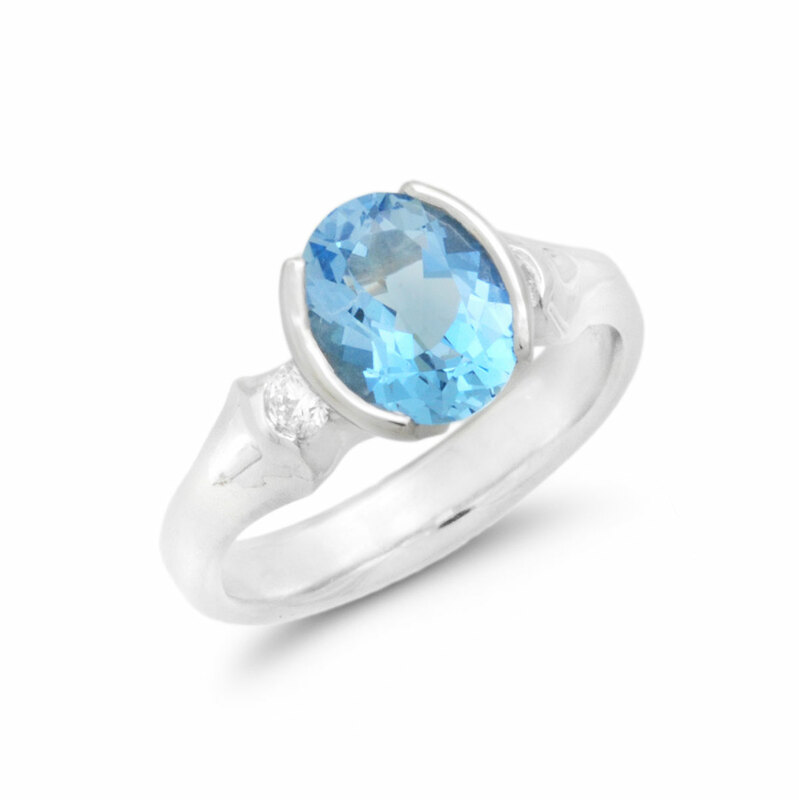 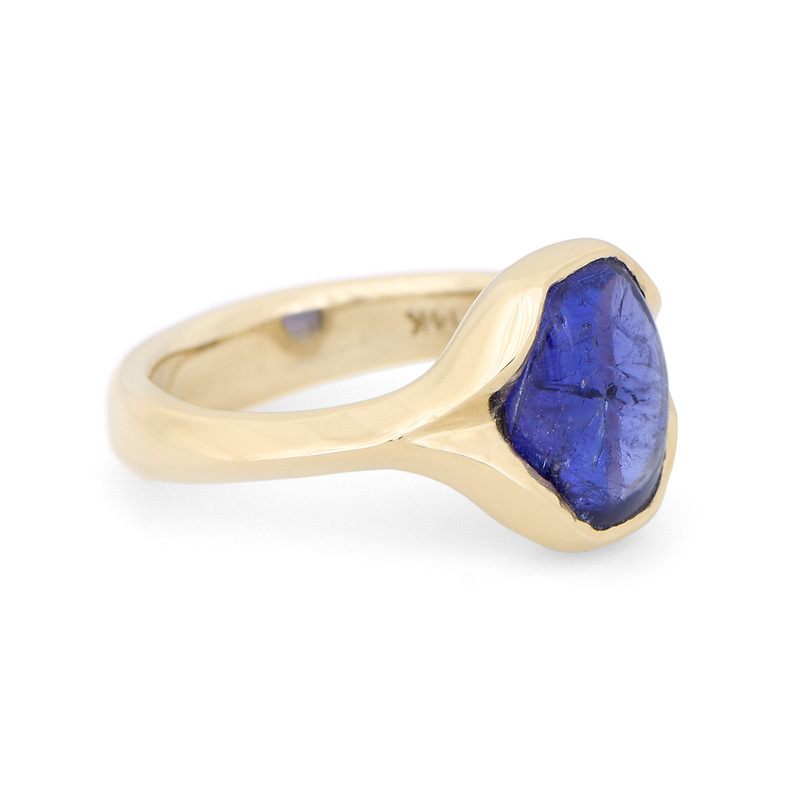 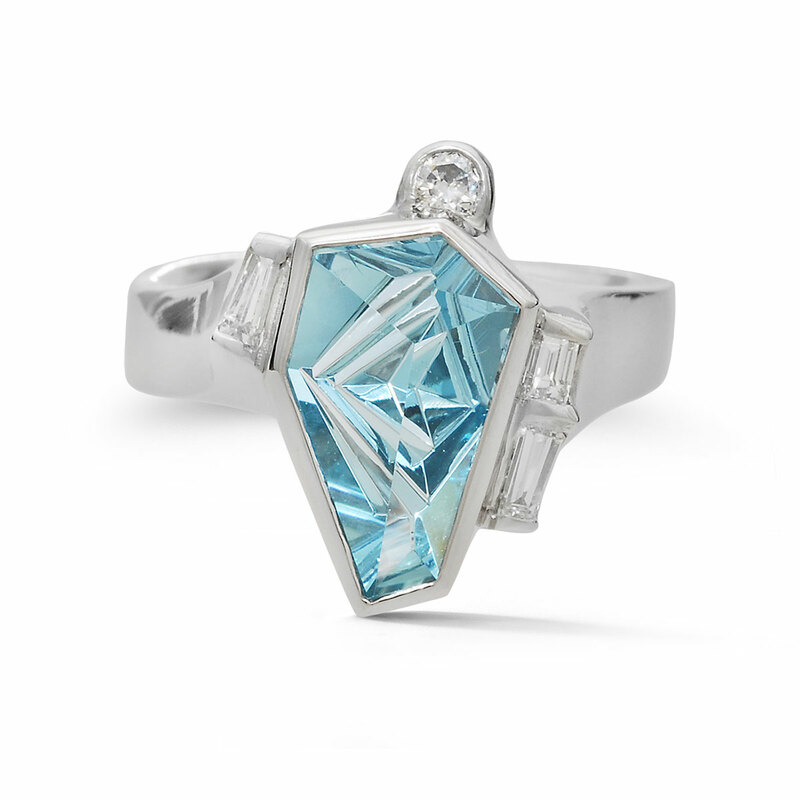 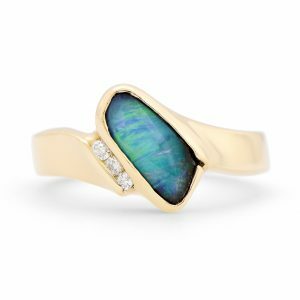 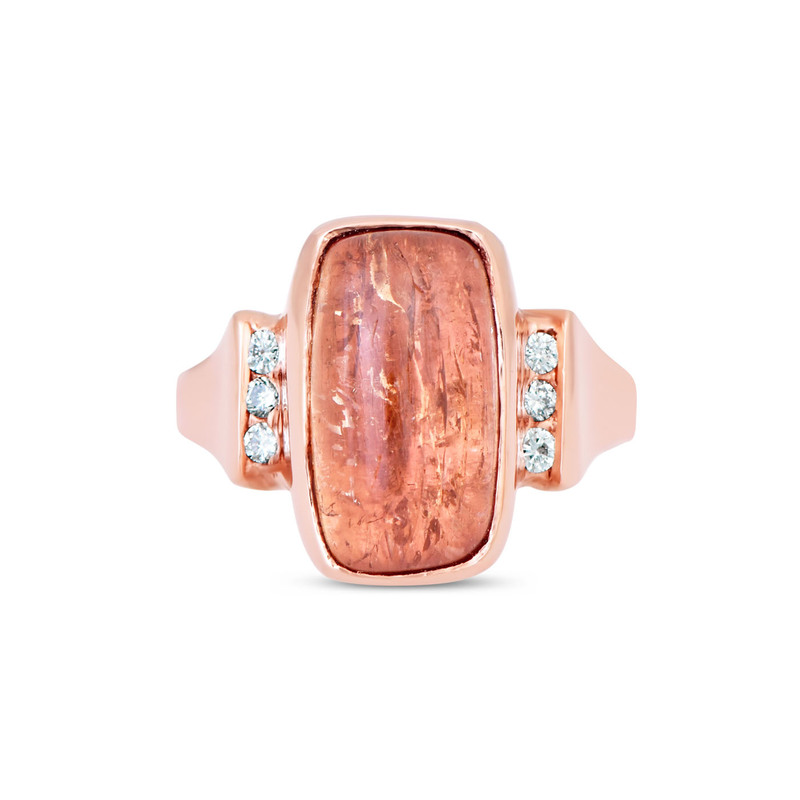 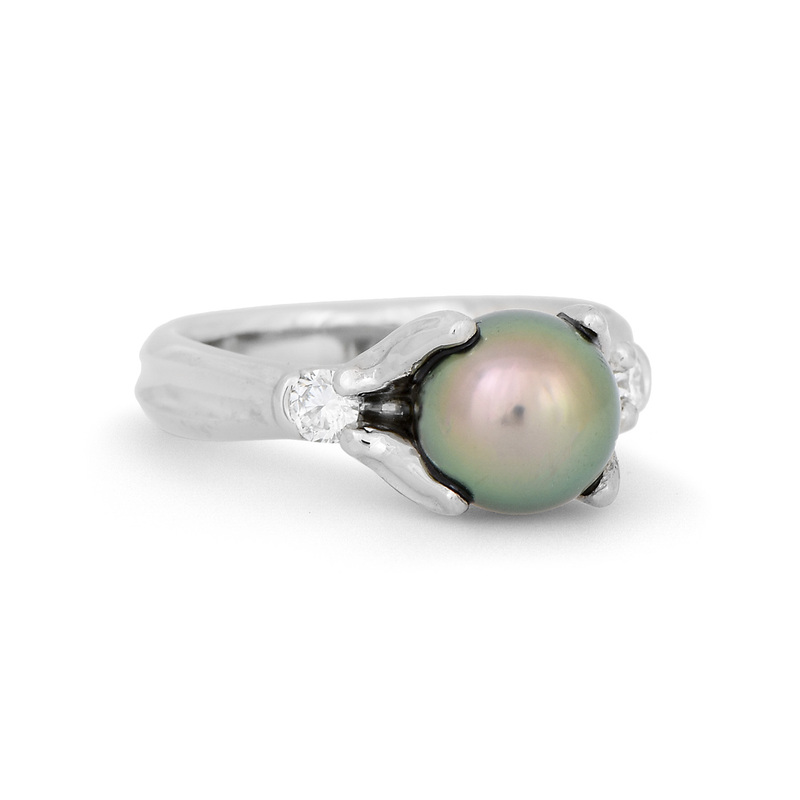 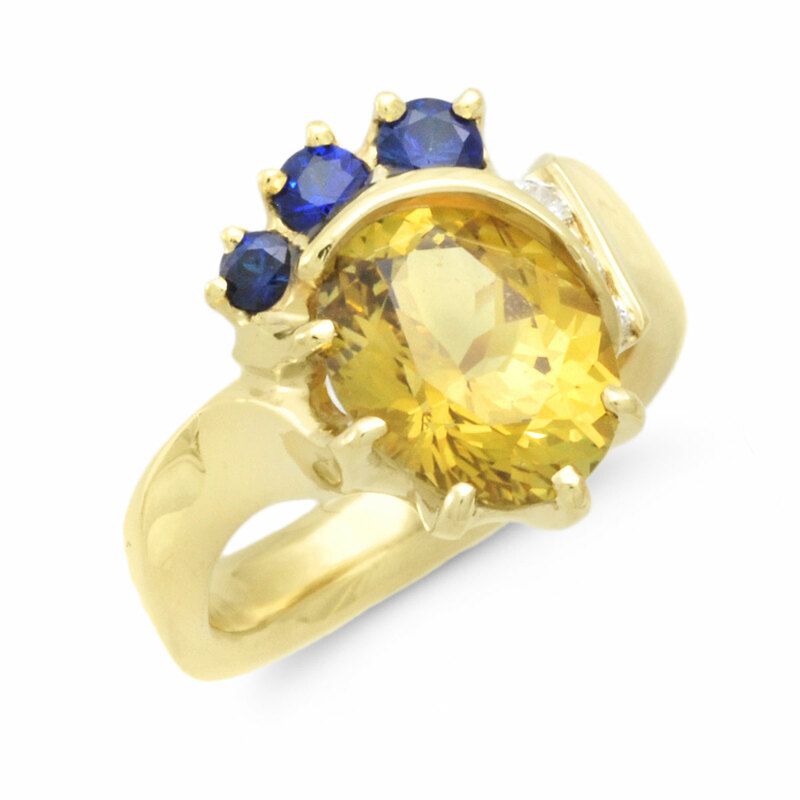 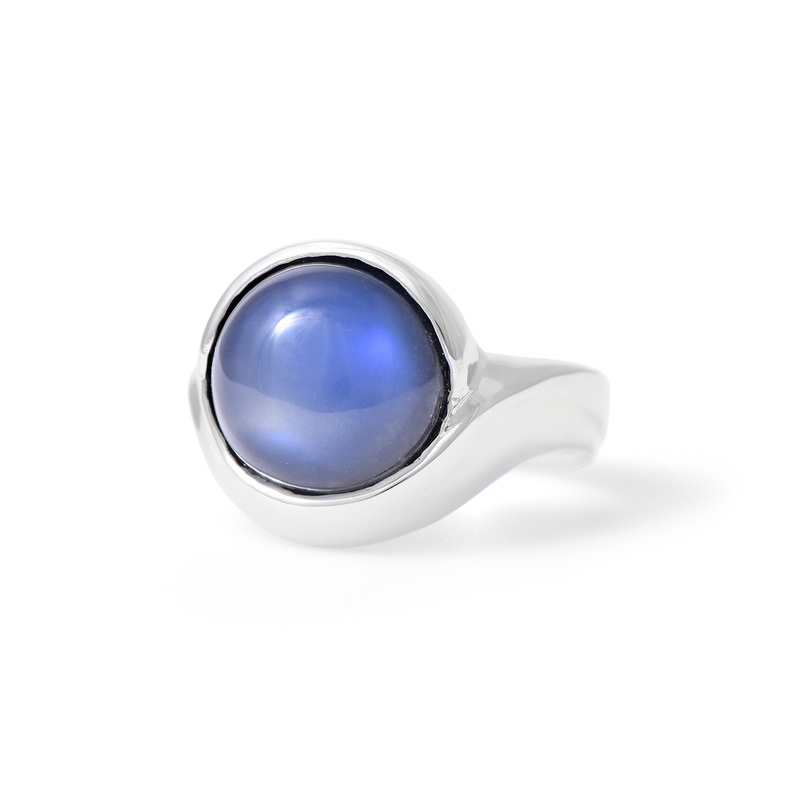 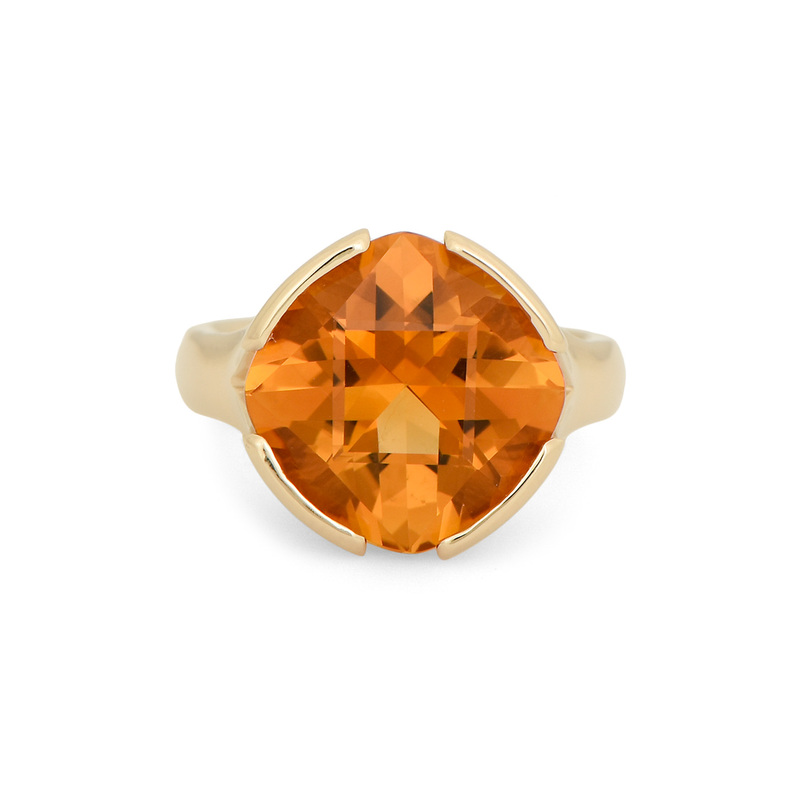 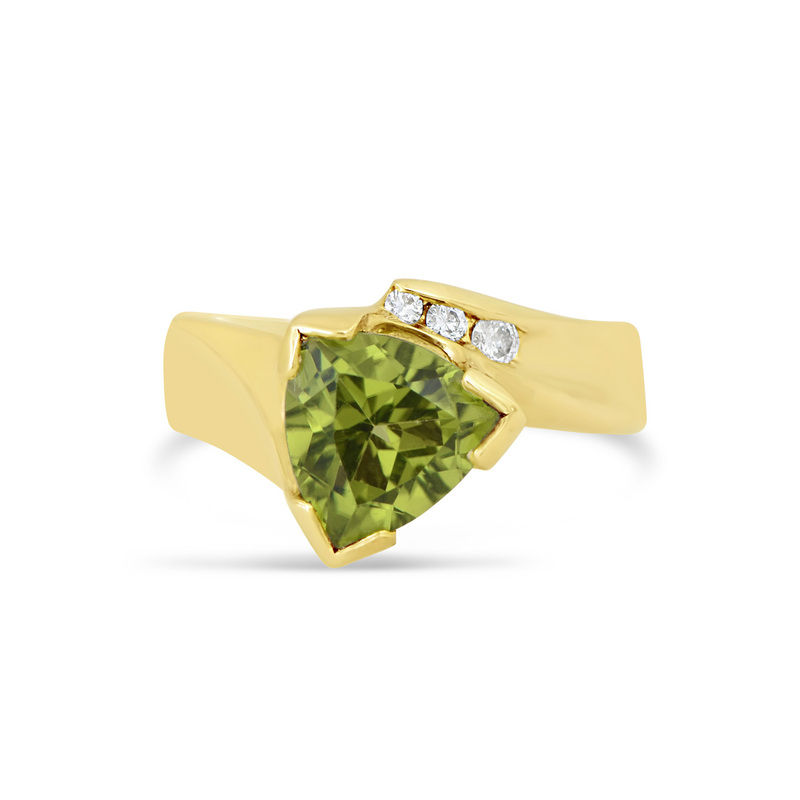 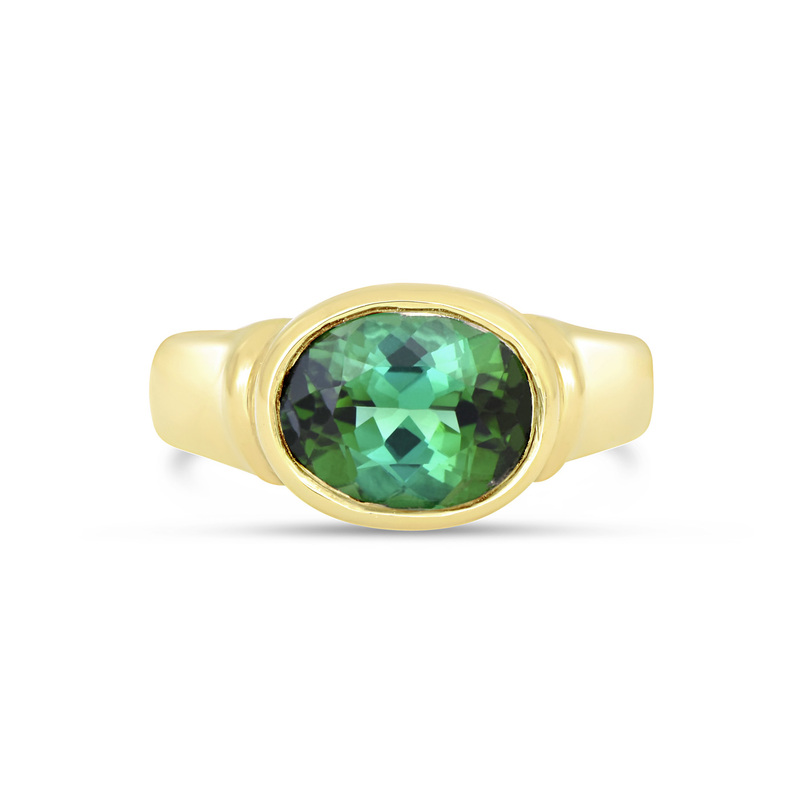 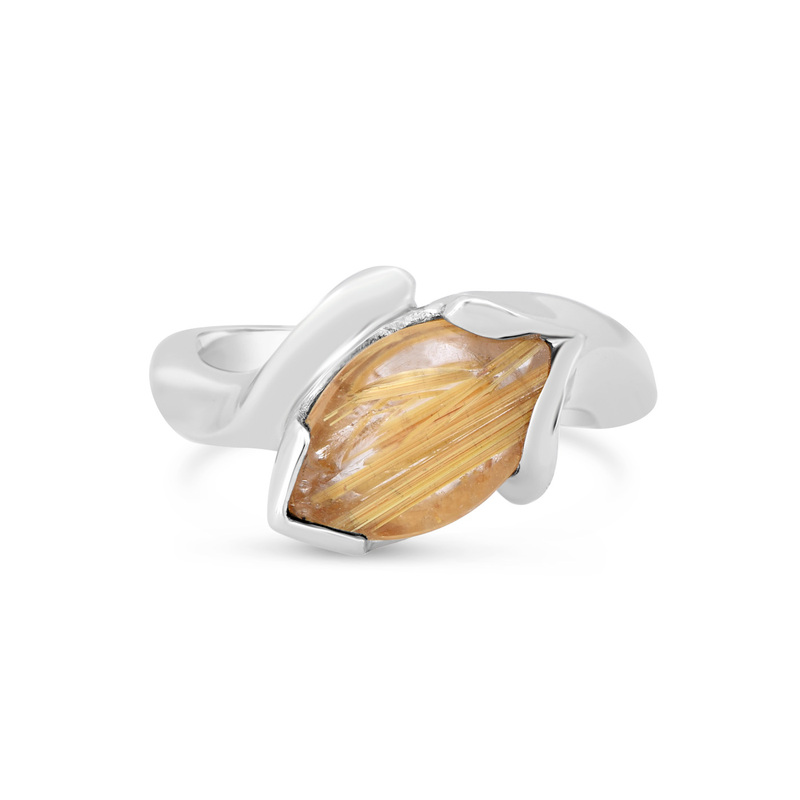 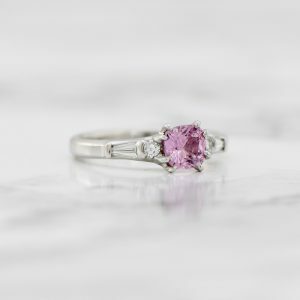 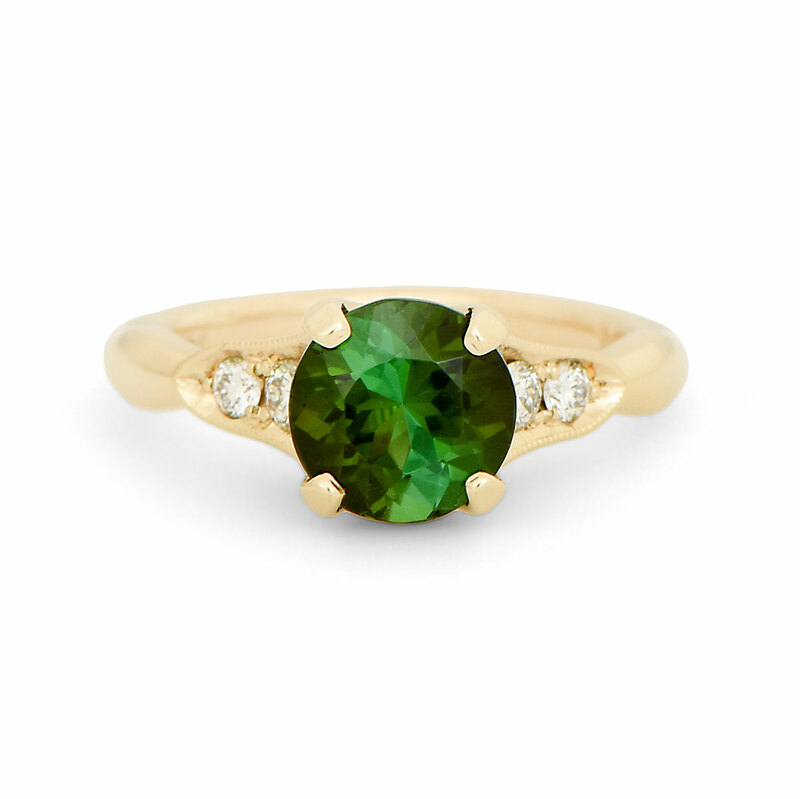 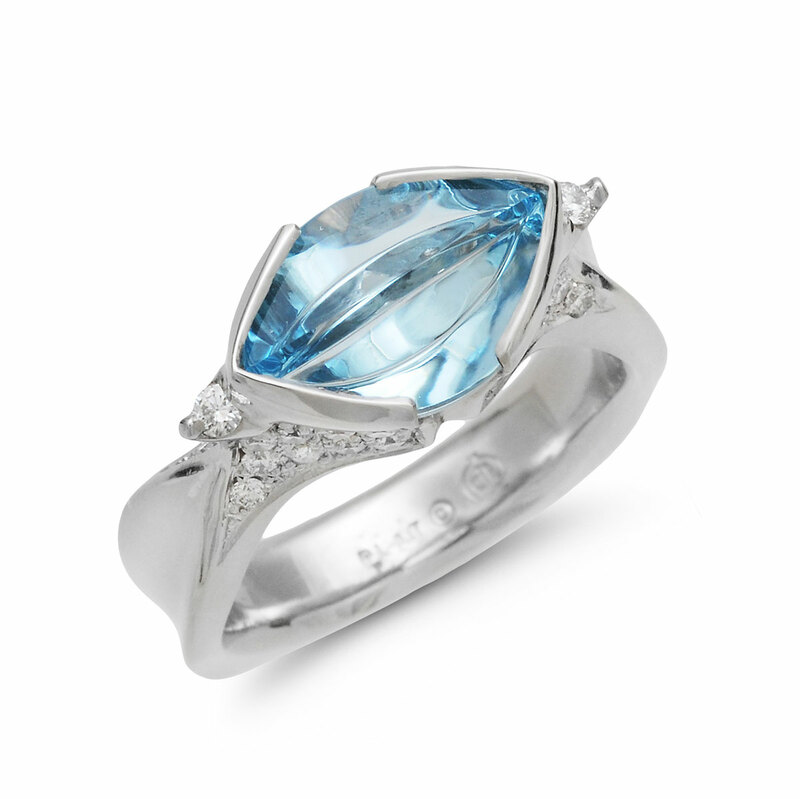 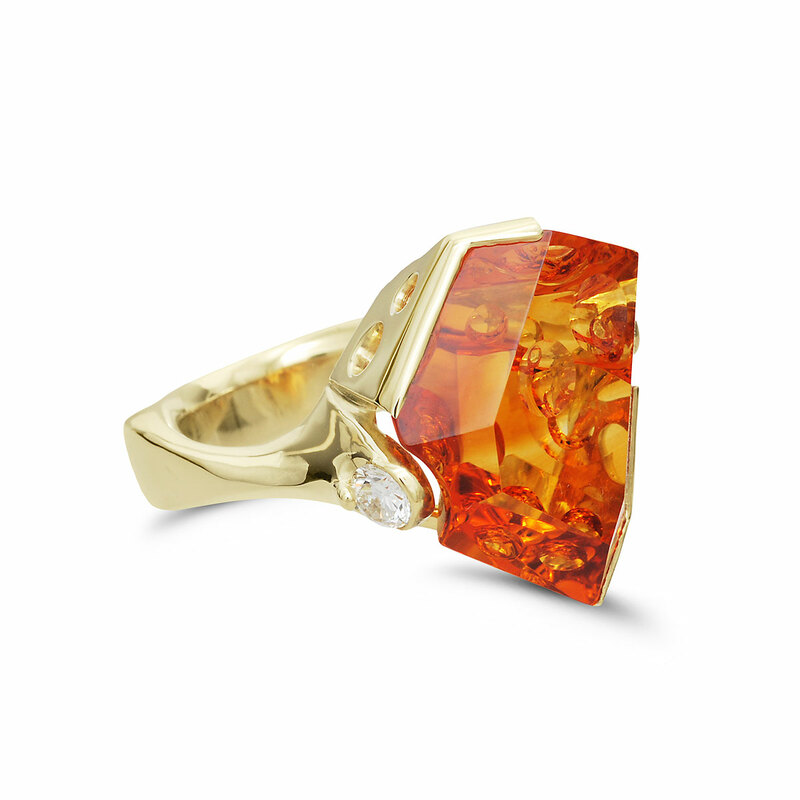 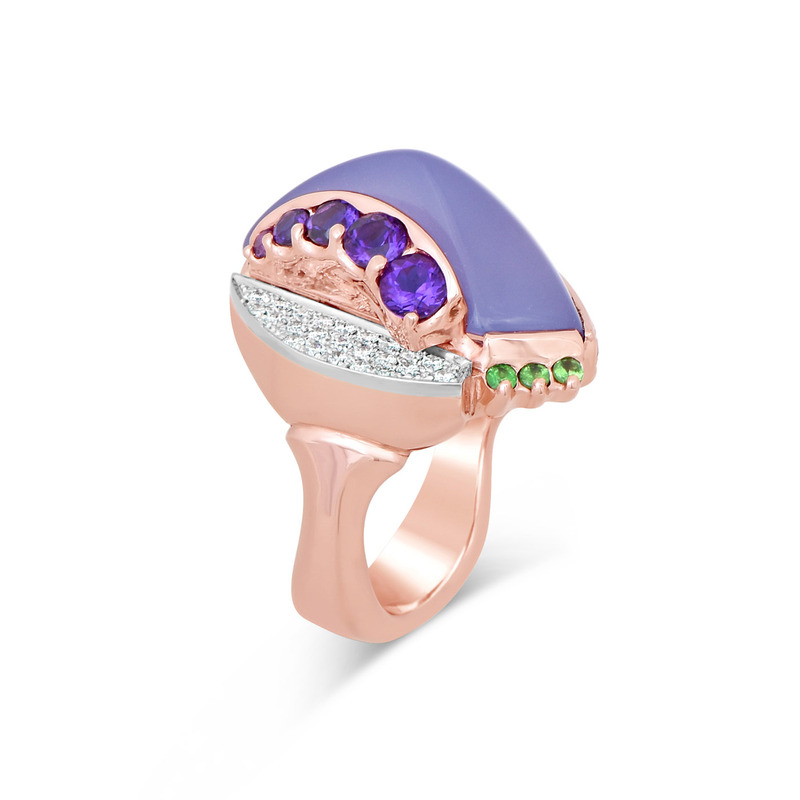 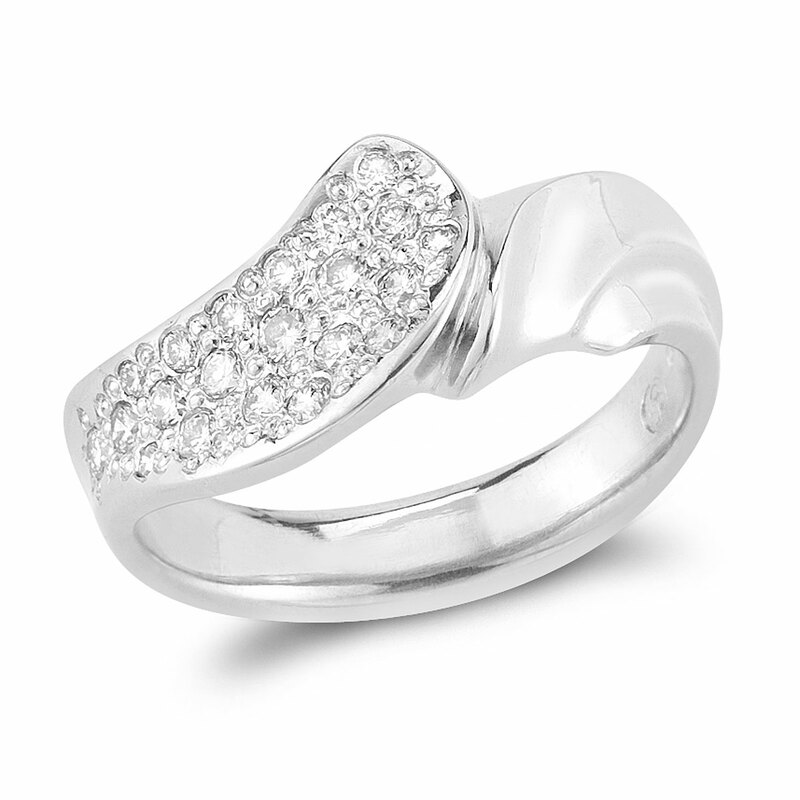 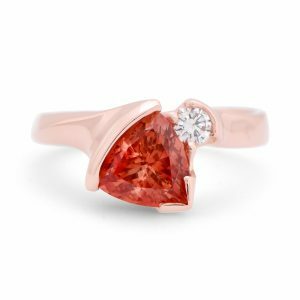 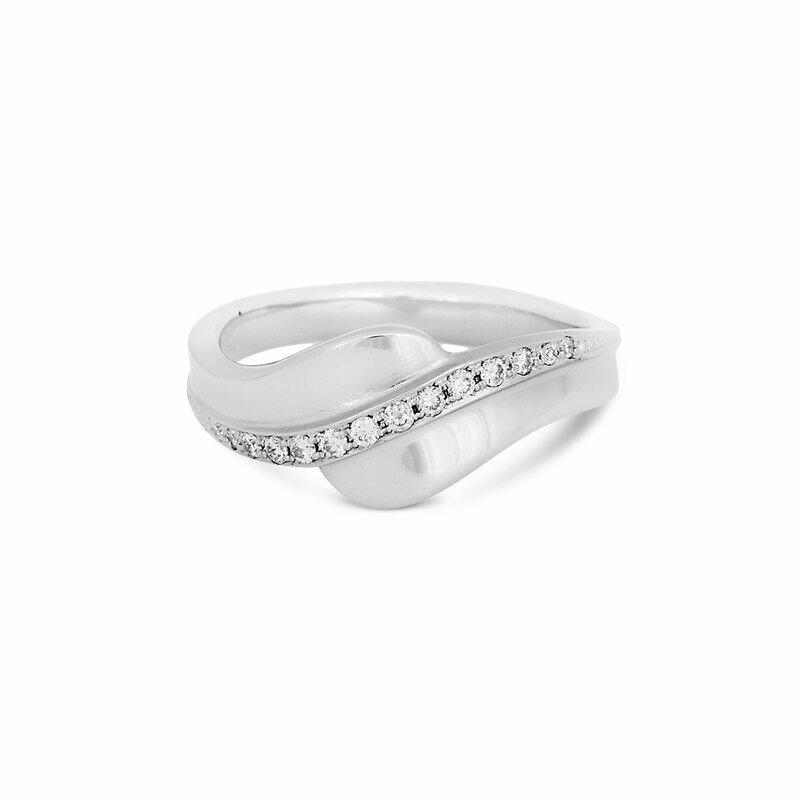 Show off your style by accessorizing your outfit with a unique gemstone fashion ring. 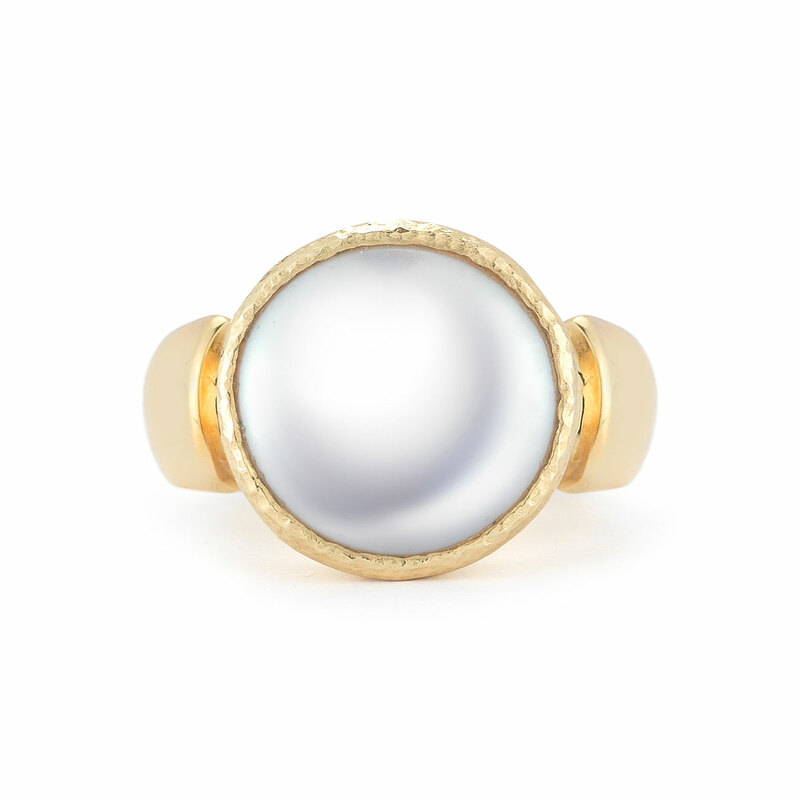 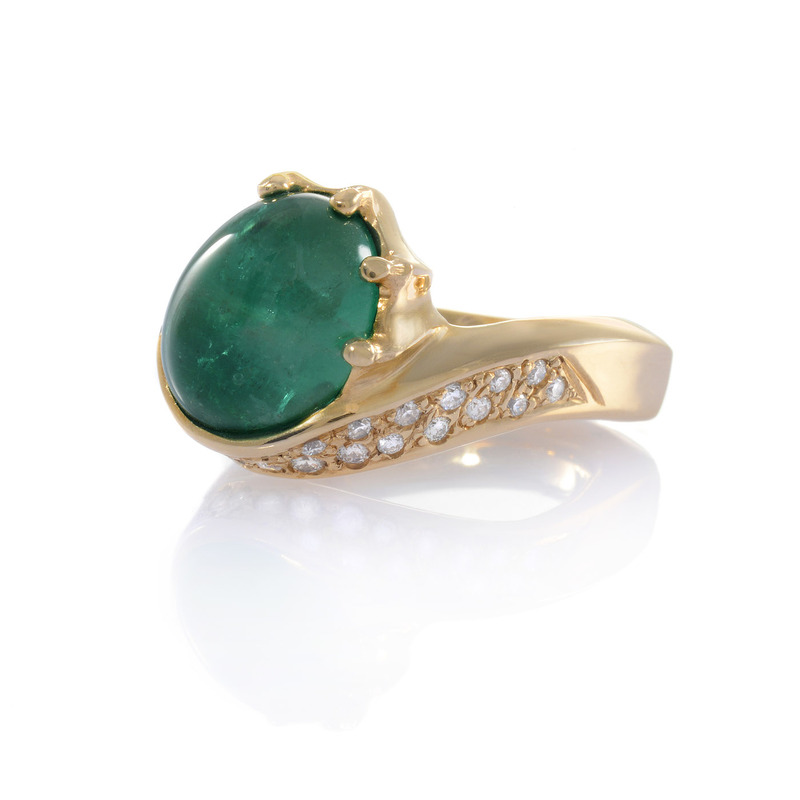 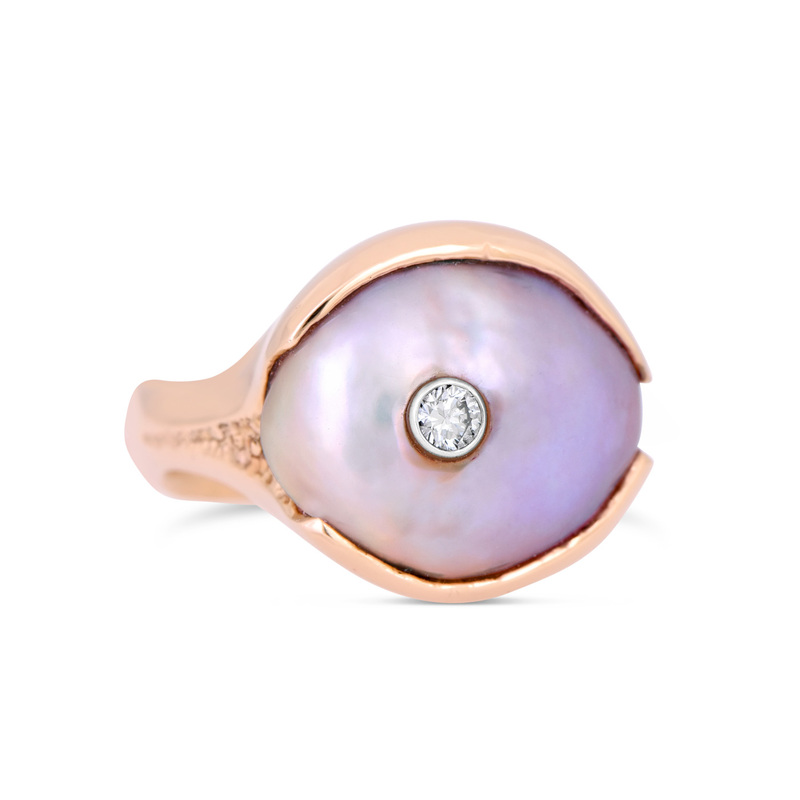 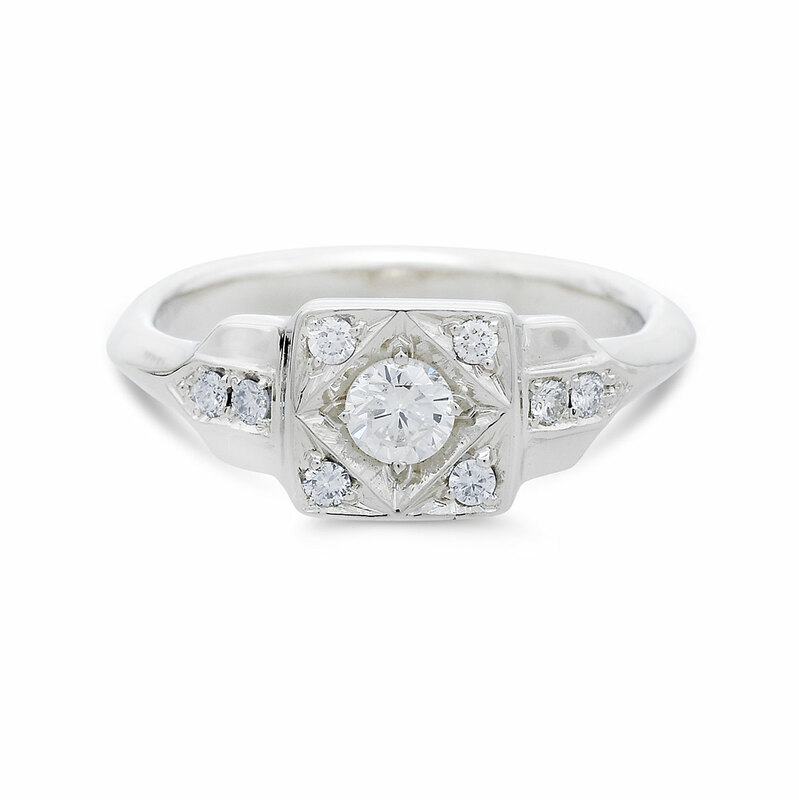 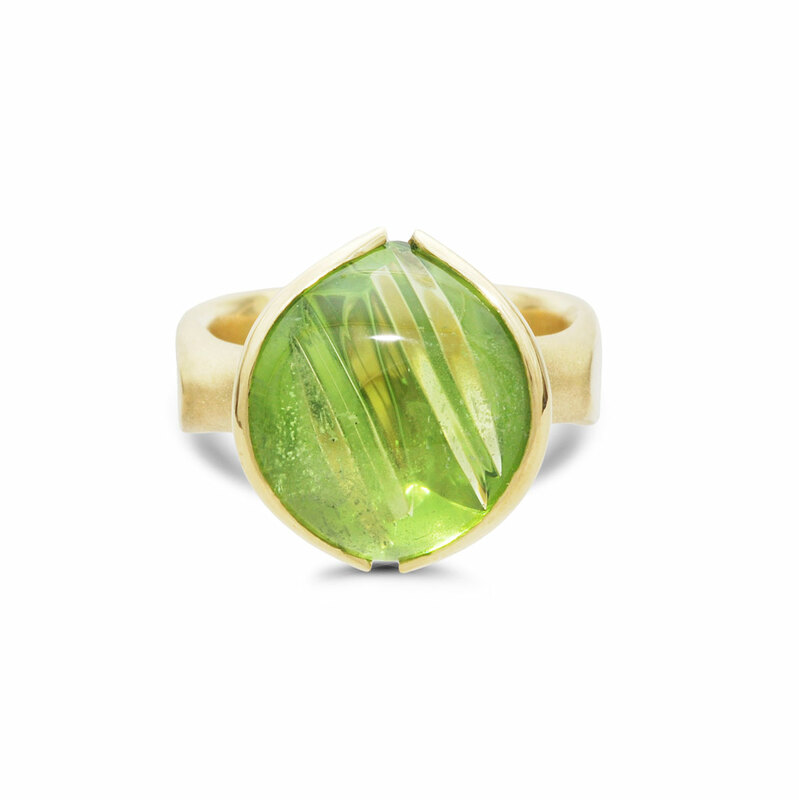 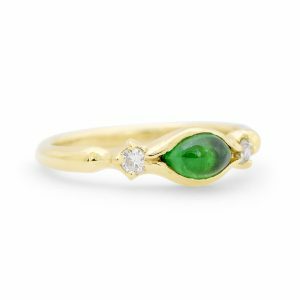 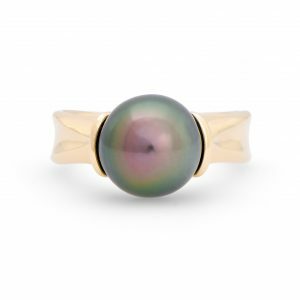 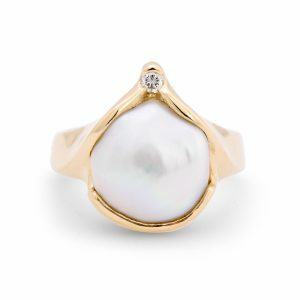 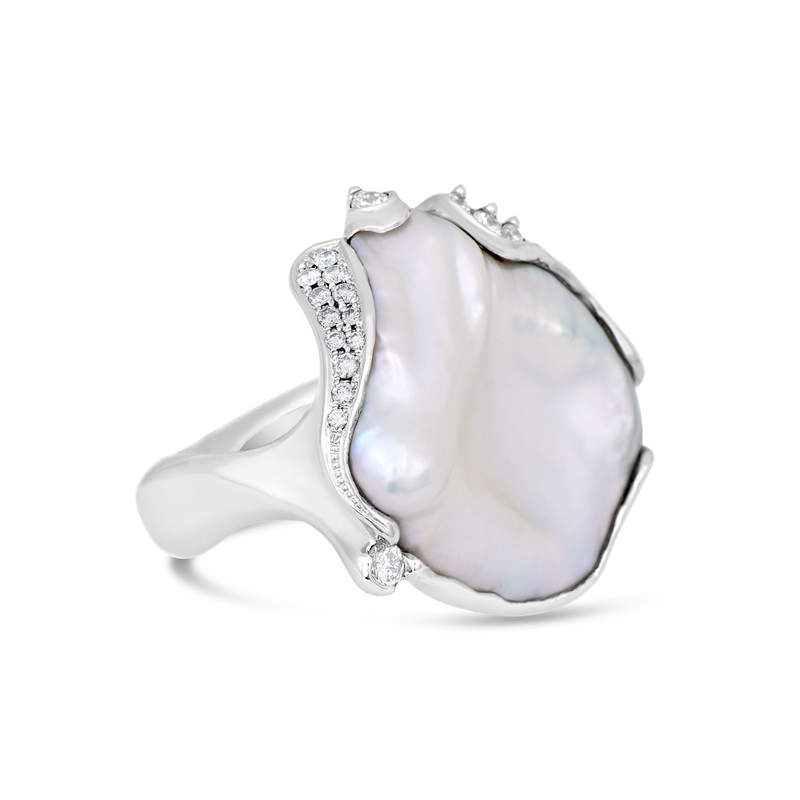 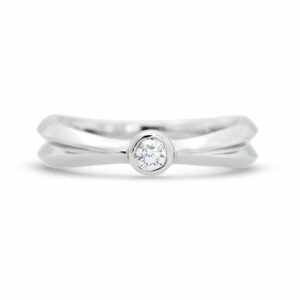 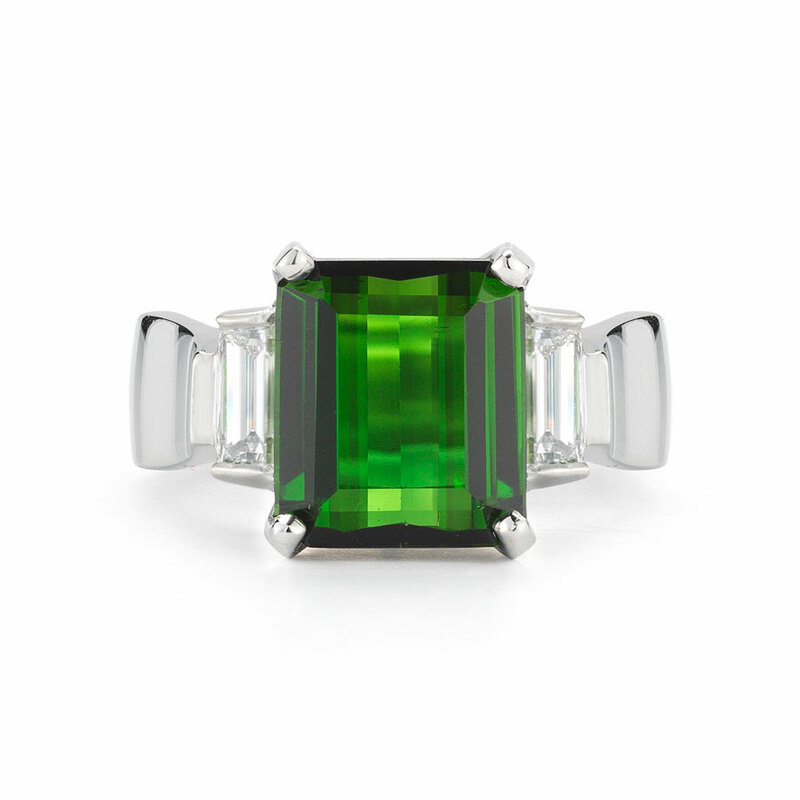 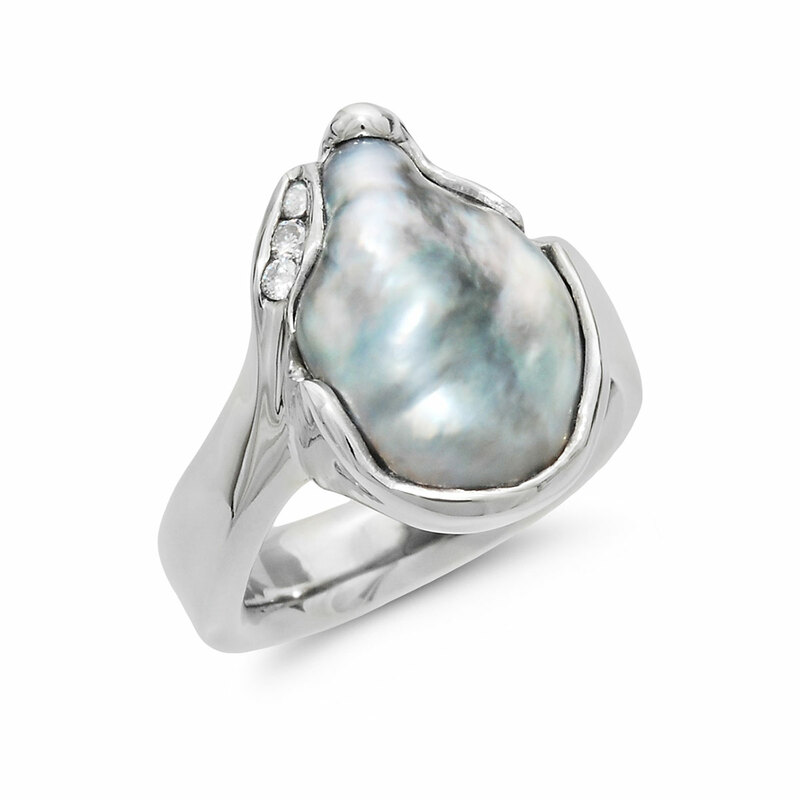 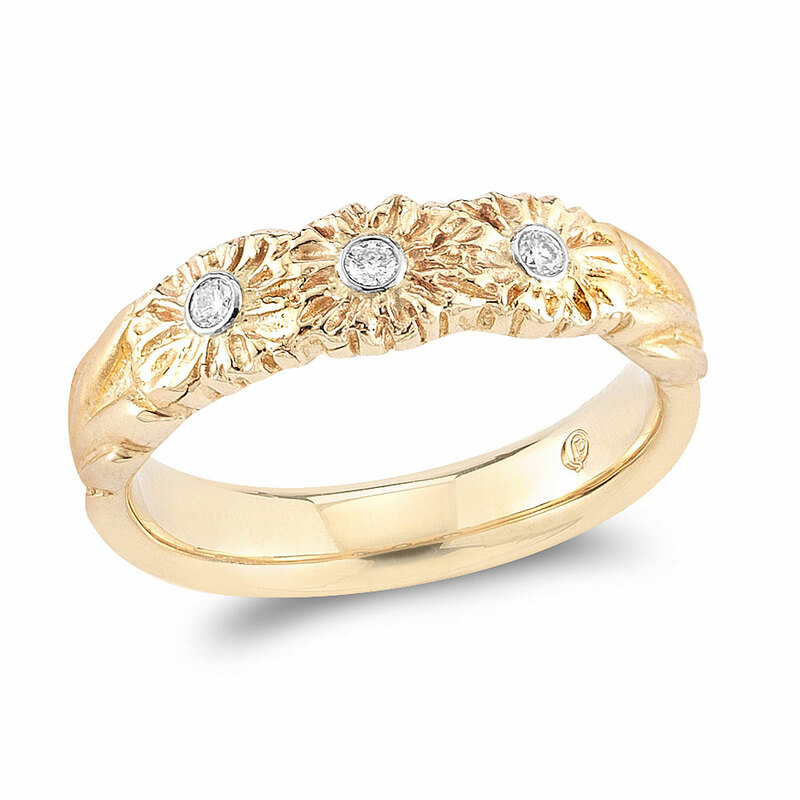 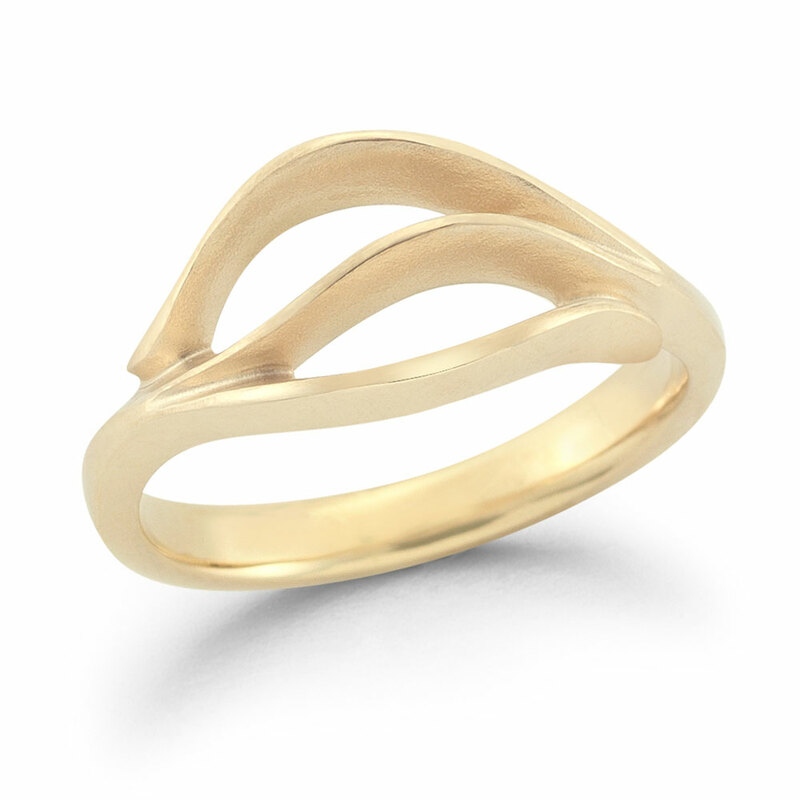 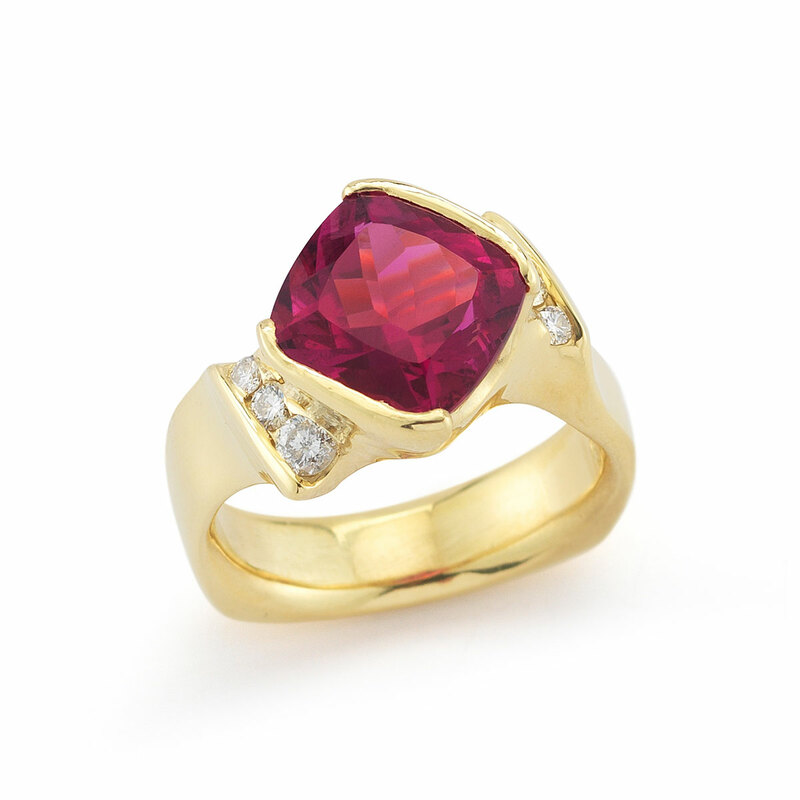 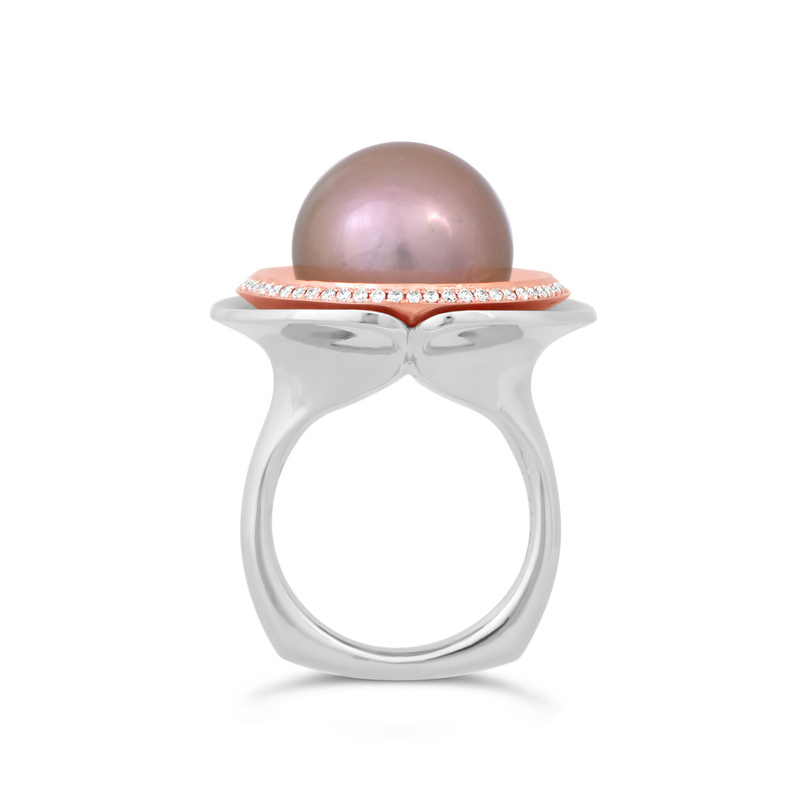 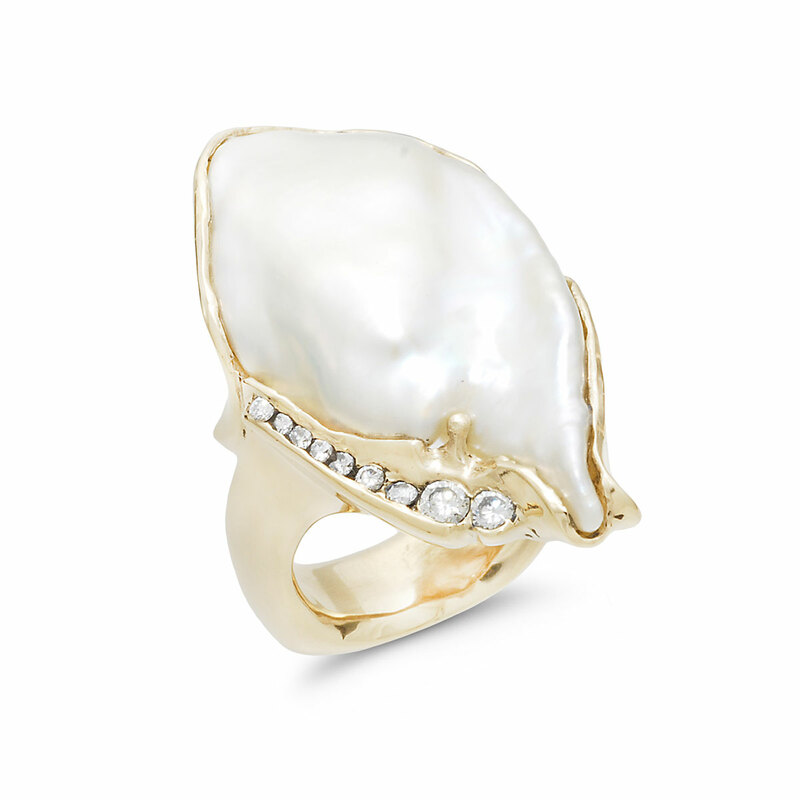 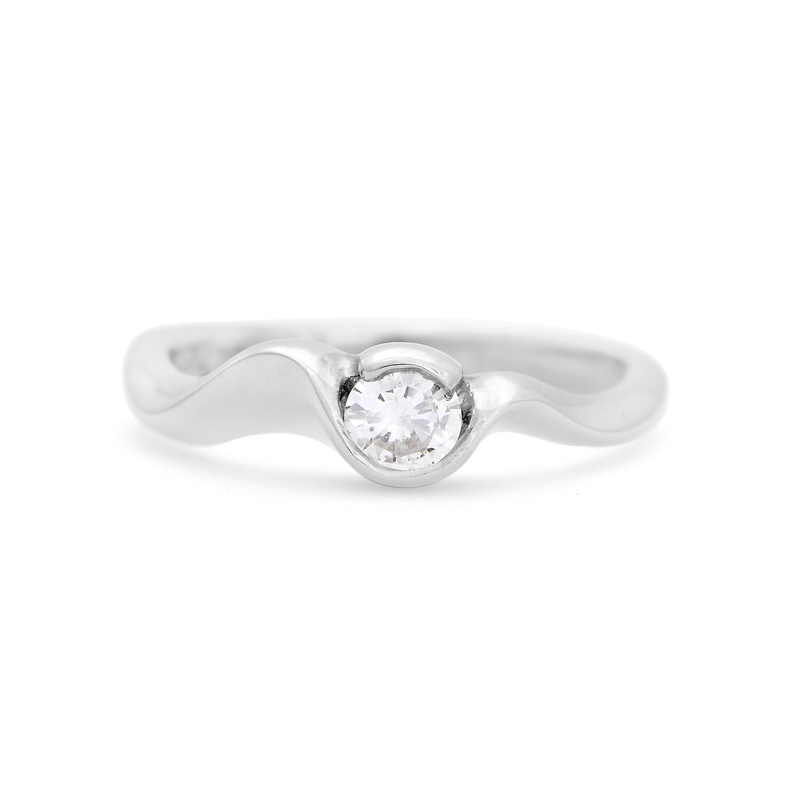 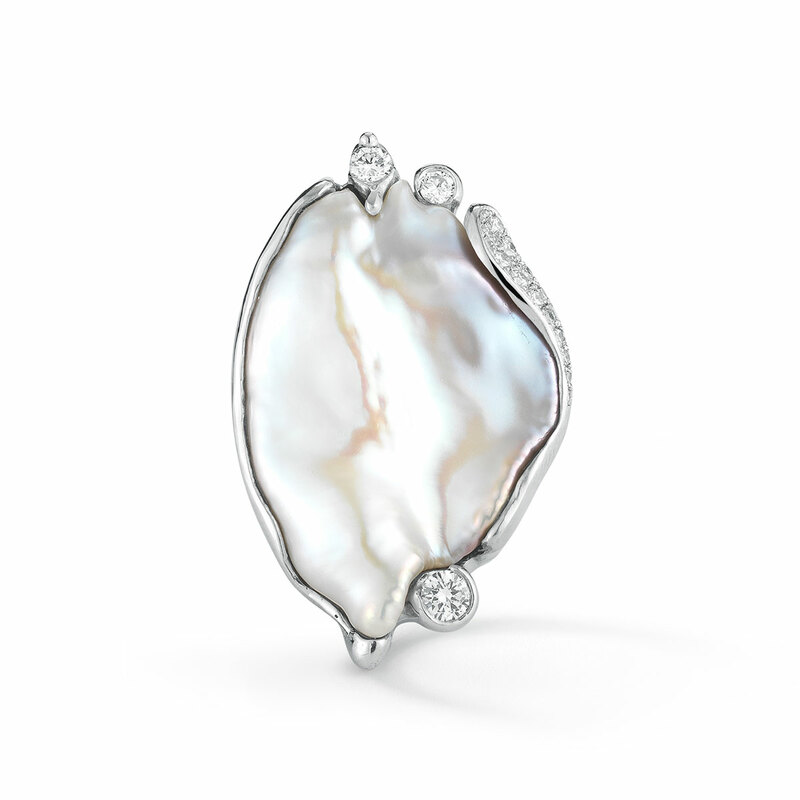 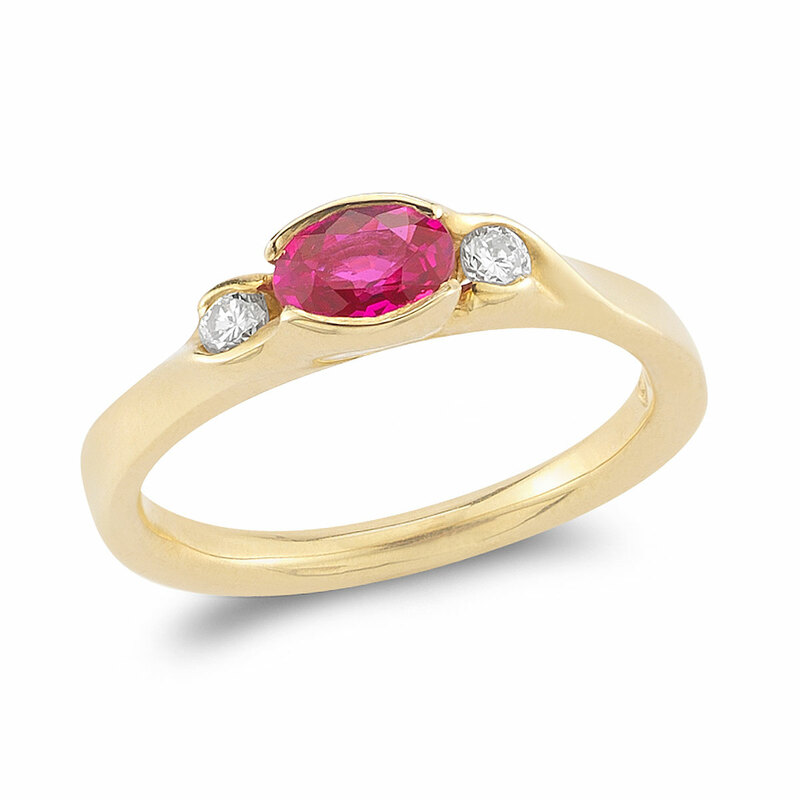 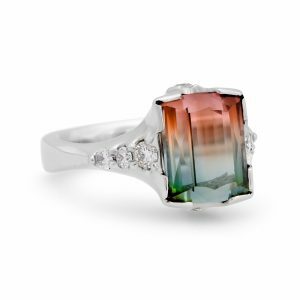 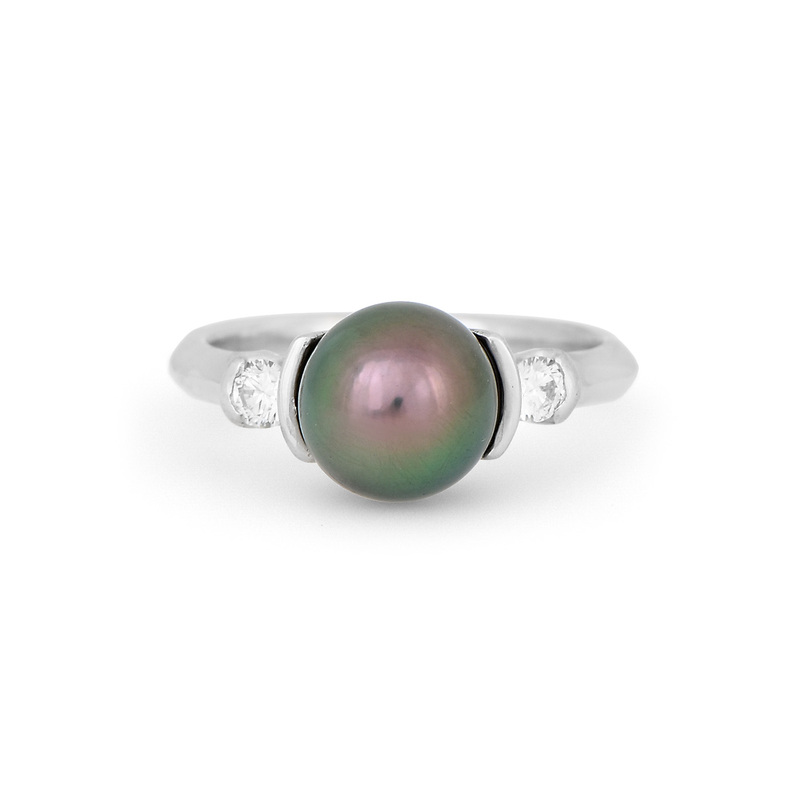 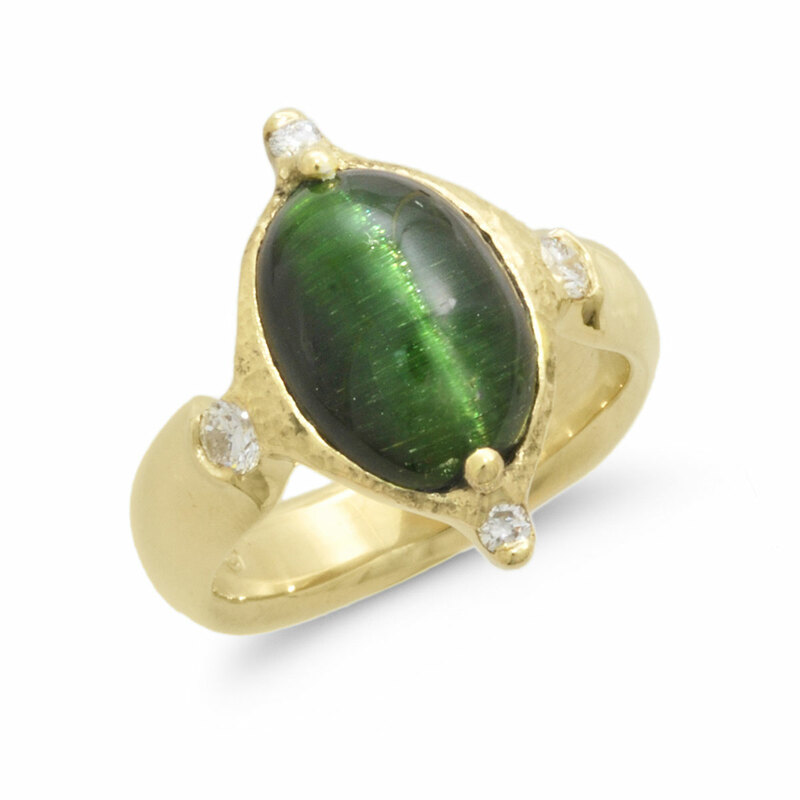 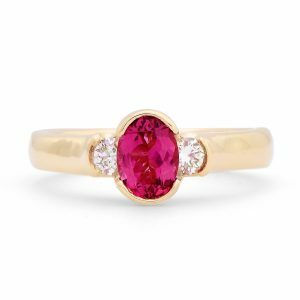 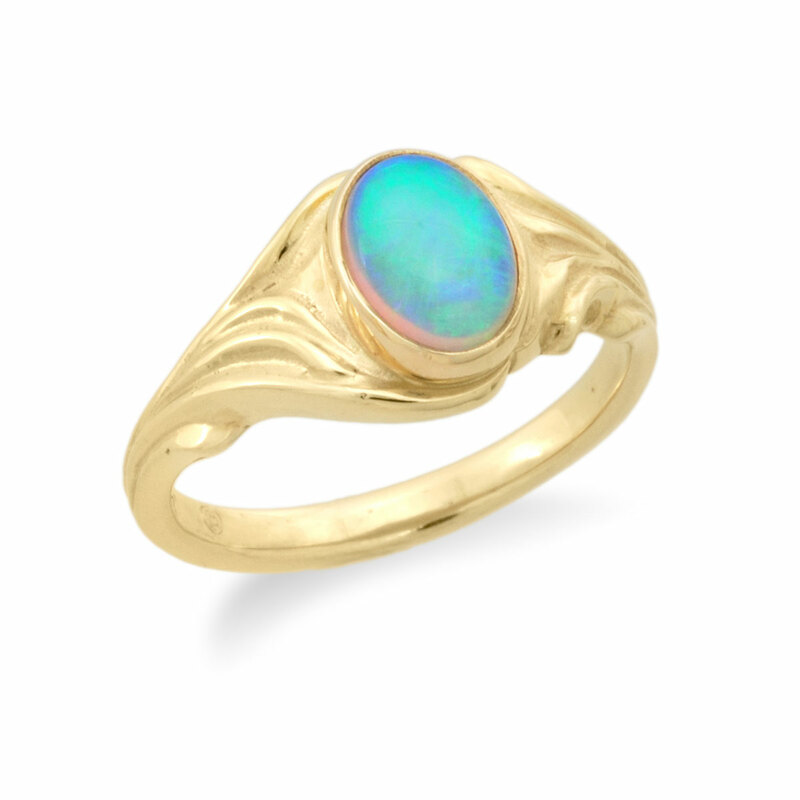 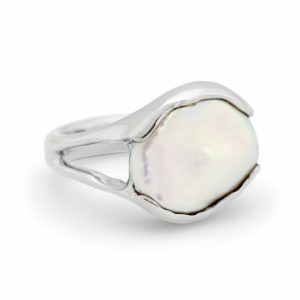 Some of these gemstone rings are a one of a kind design due to the rarity of the gemstone. 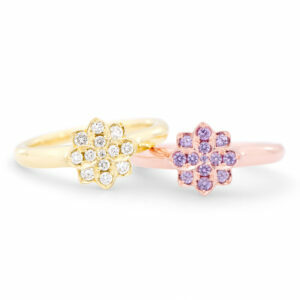 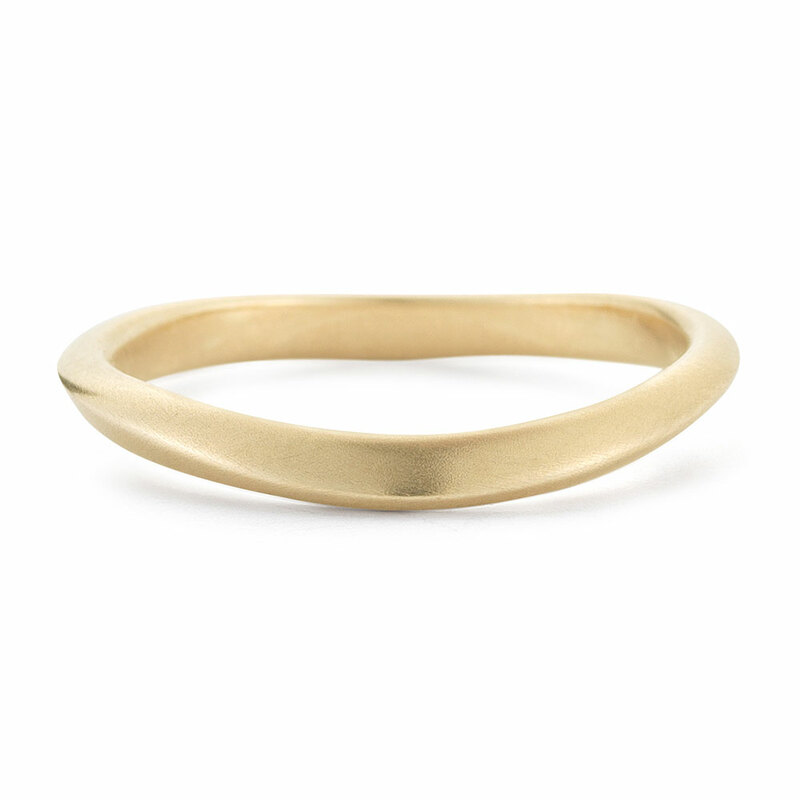 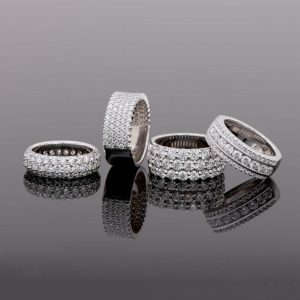 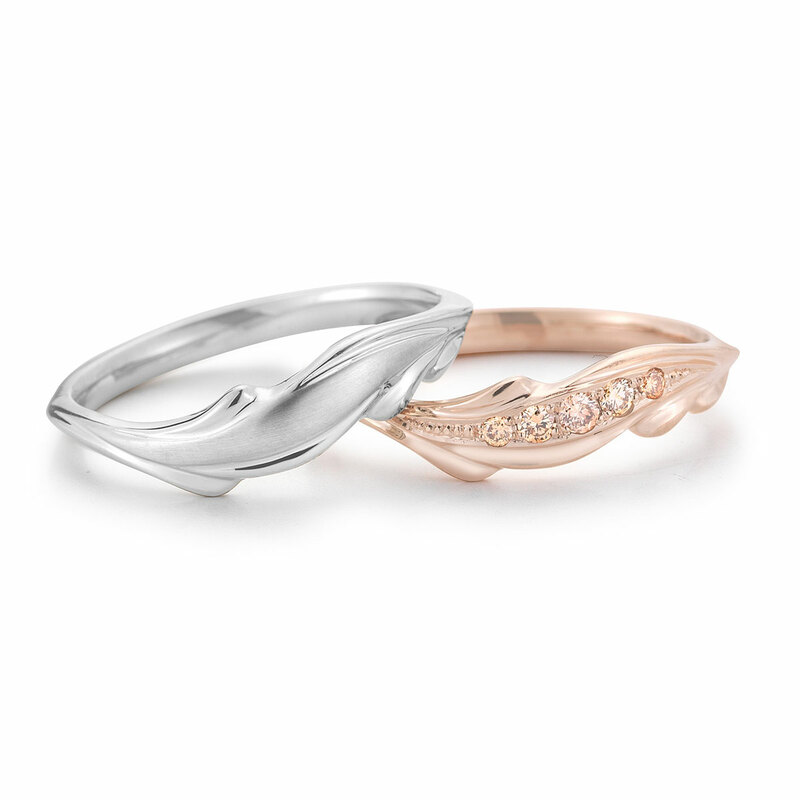 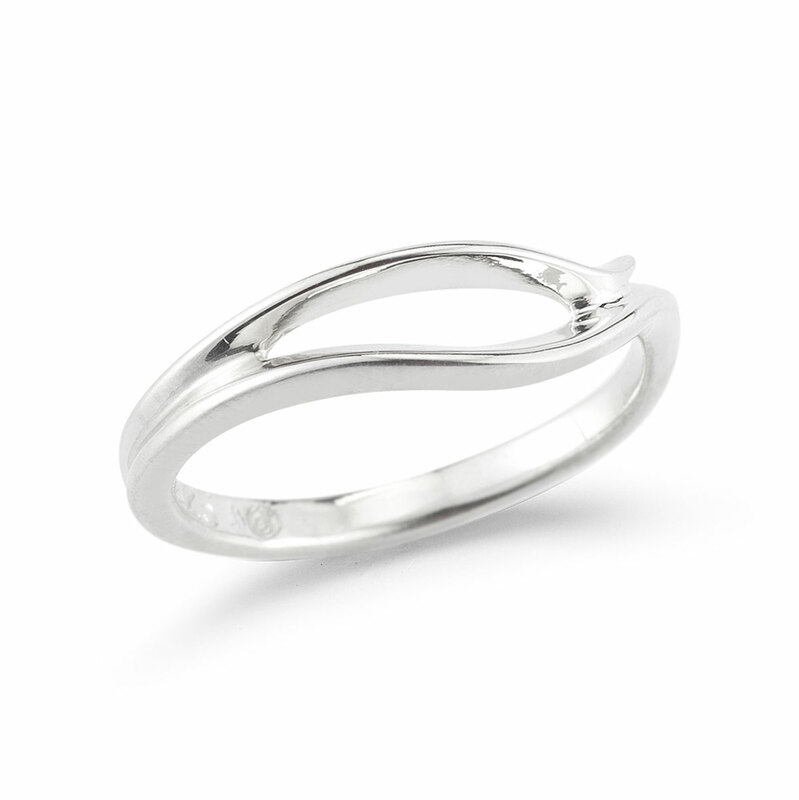 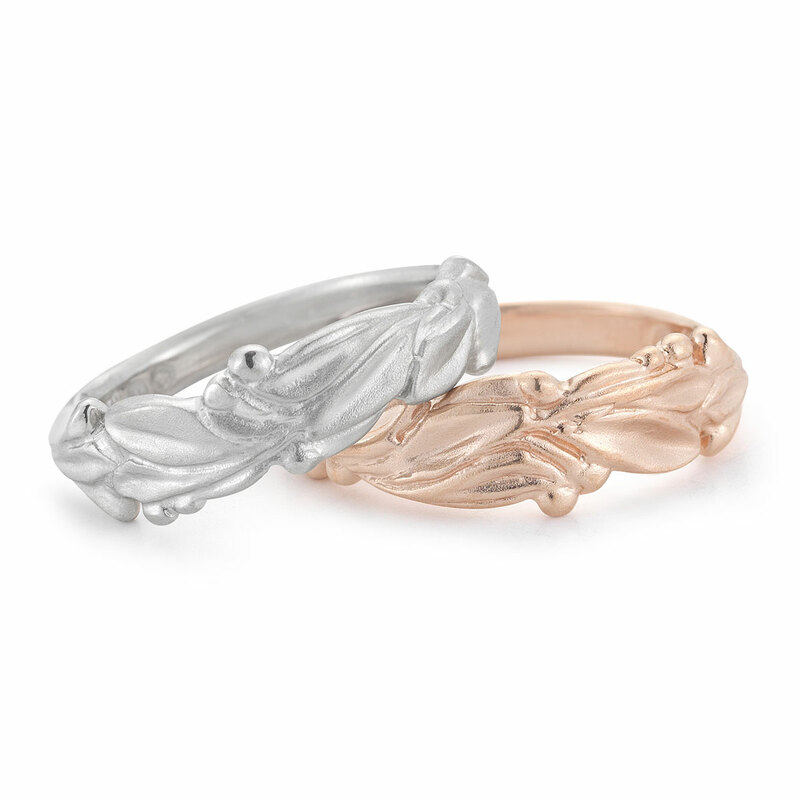 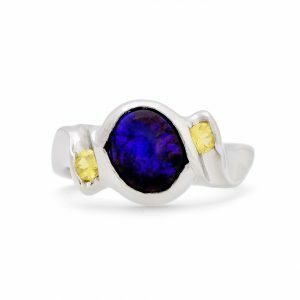 Many rings are part of our edition inventory and can be customized using a variety of gemstones. 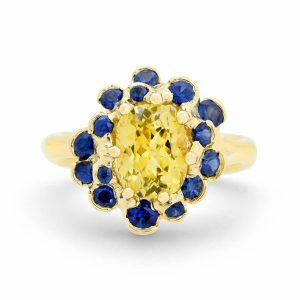 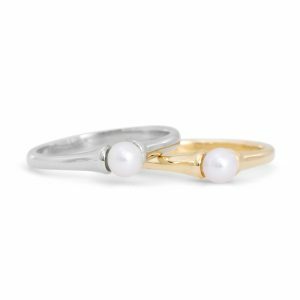 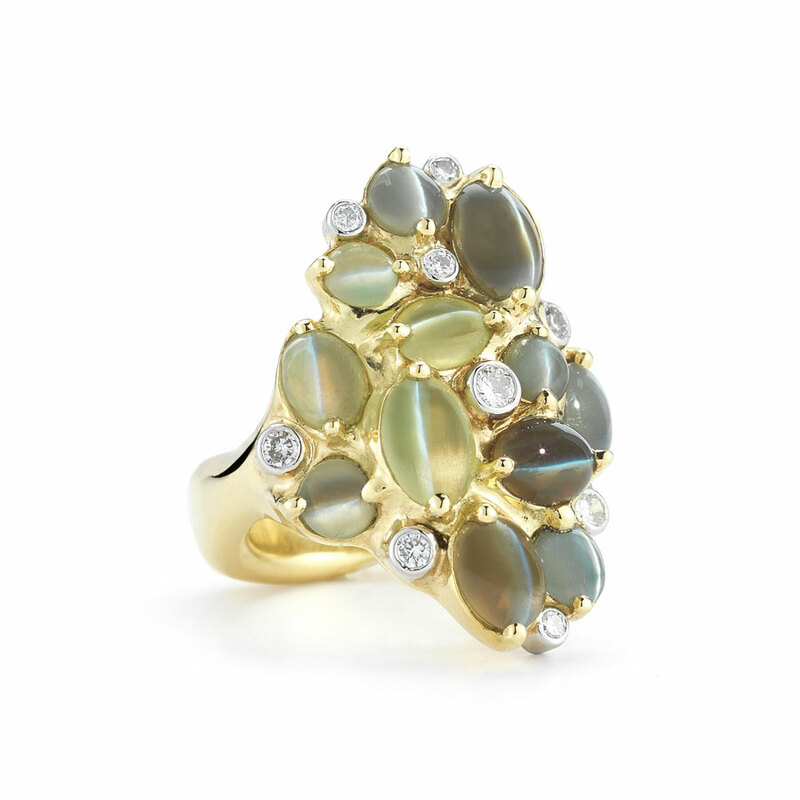 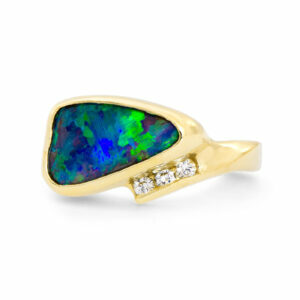 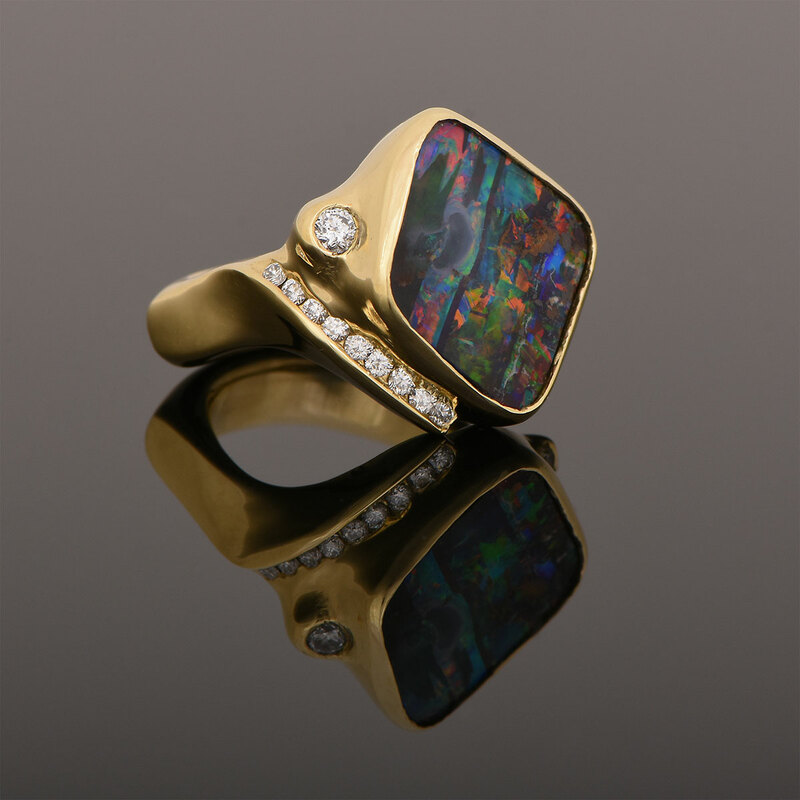 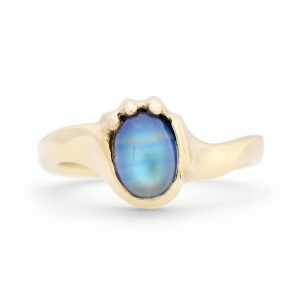 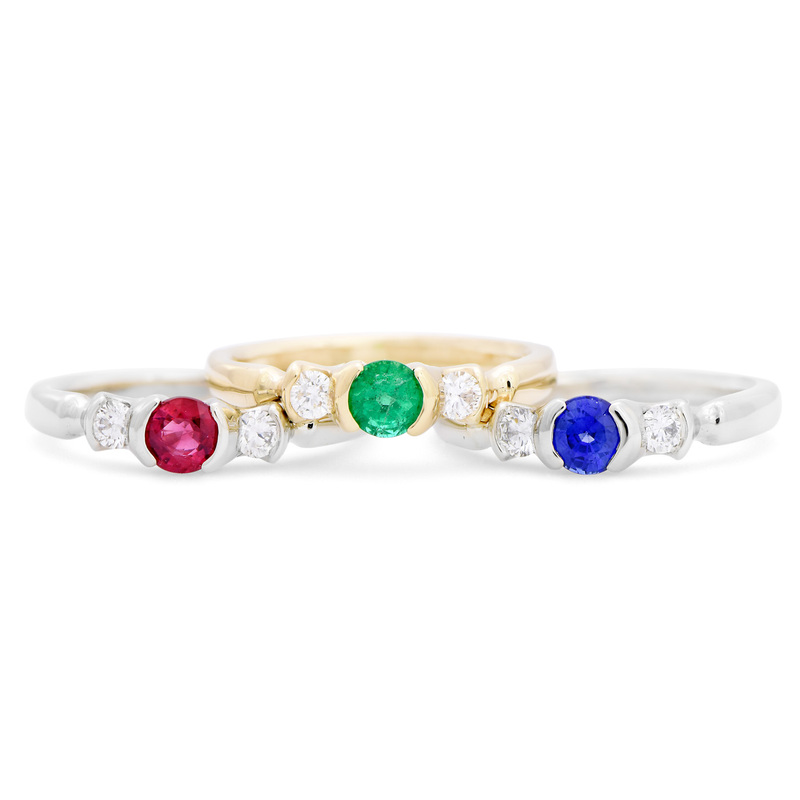 You’ll find these rings featuring gemstones of all varieties ranging from rubies and sapphires to chrysoberyls and opals.